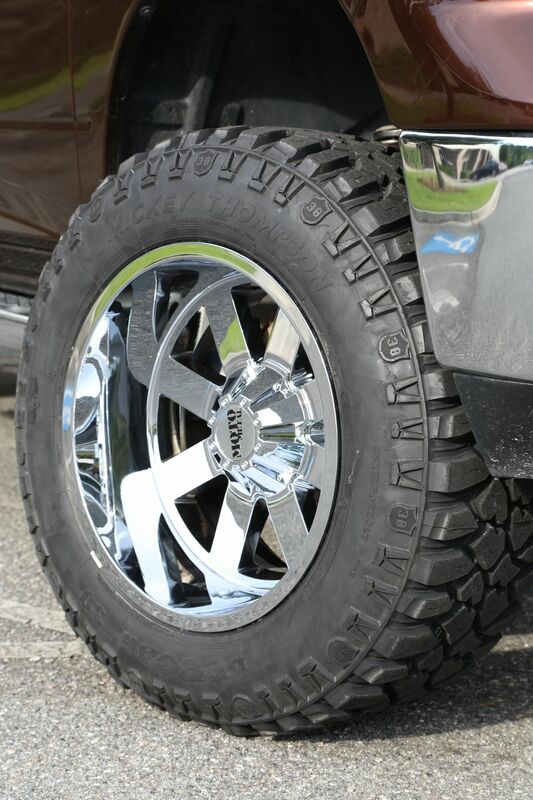 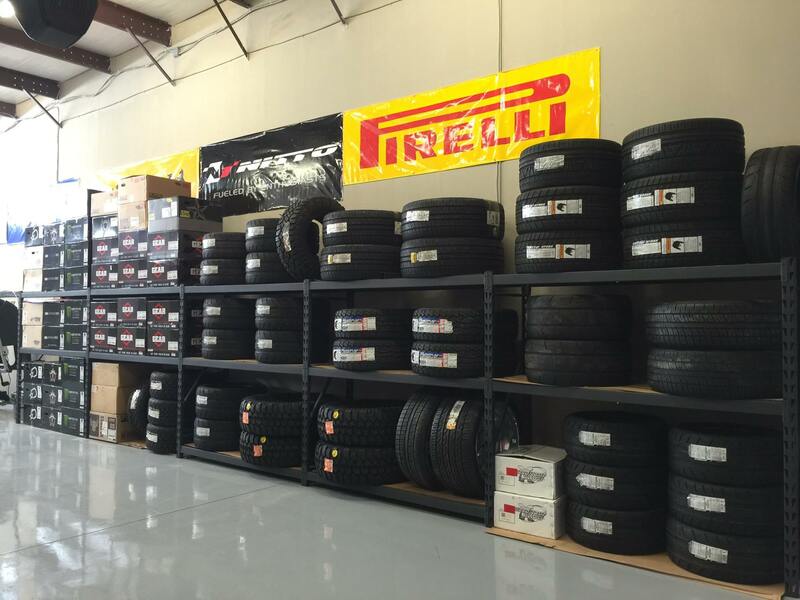 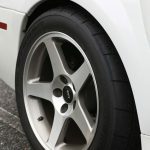 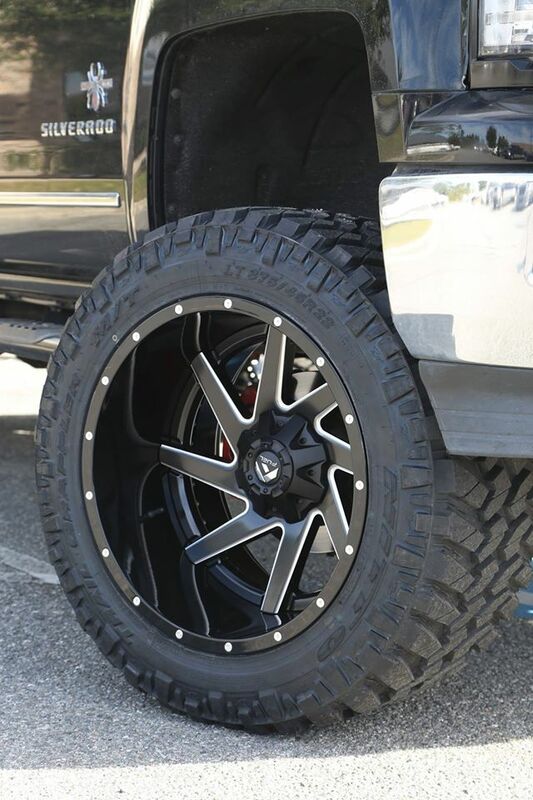 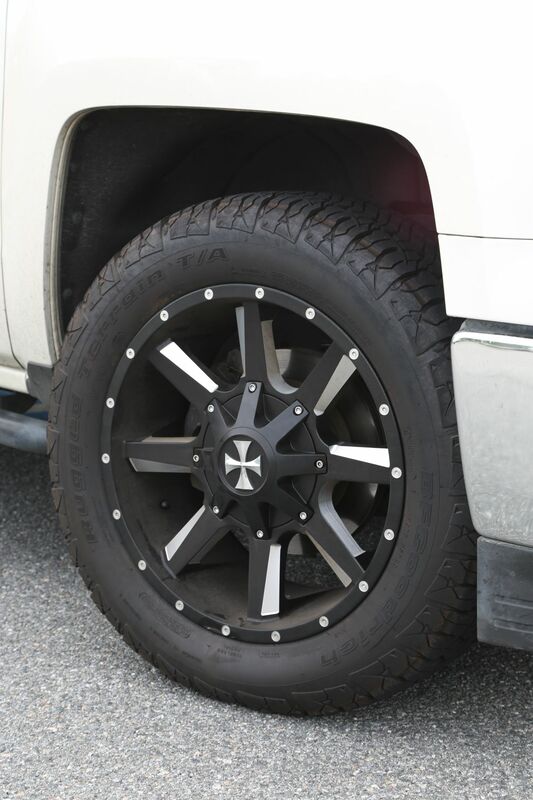 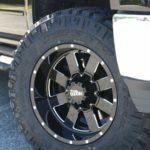 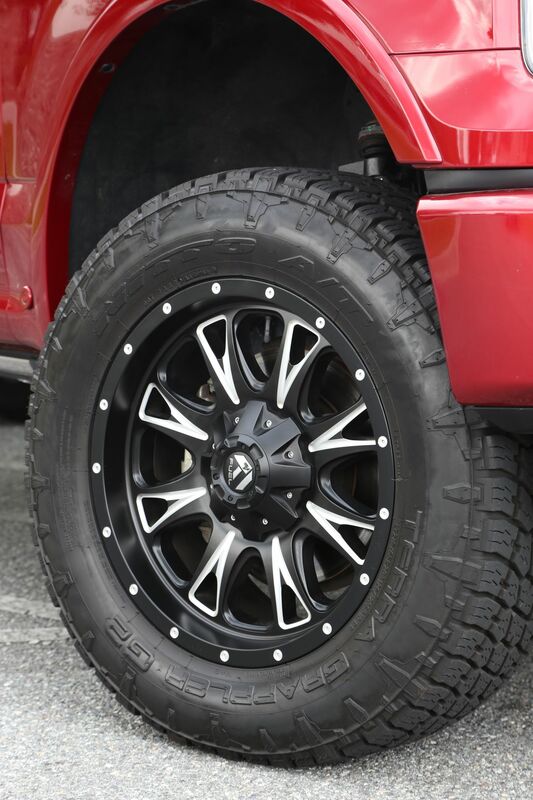 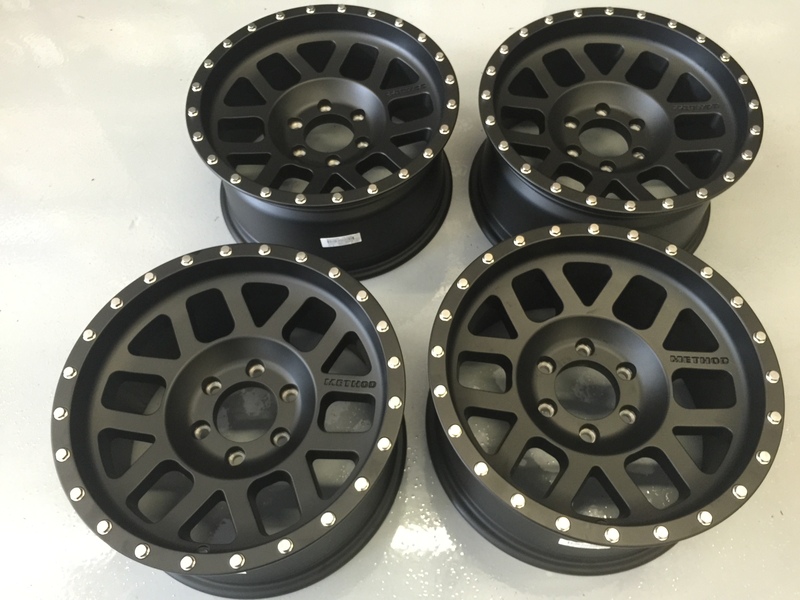 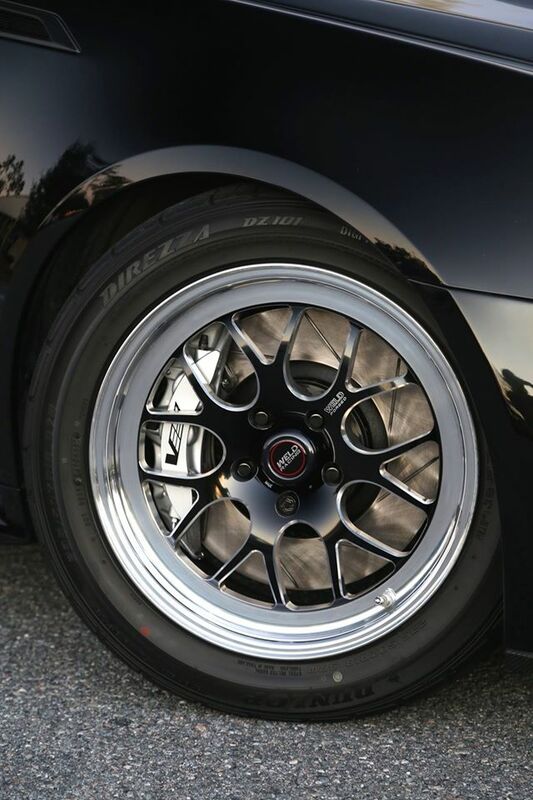 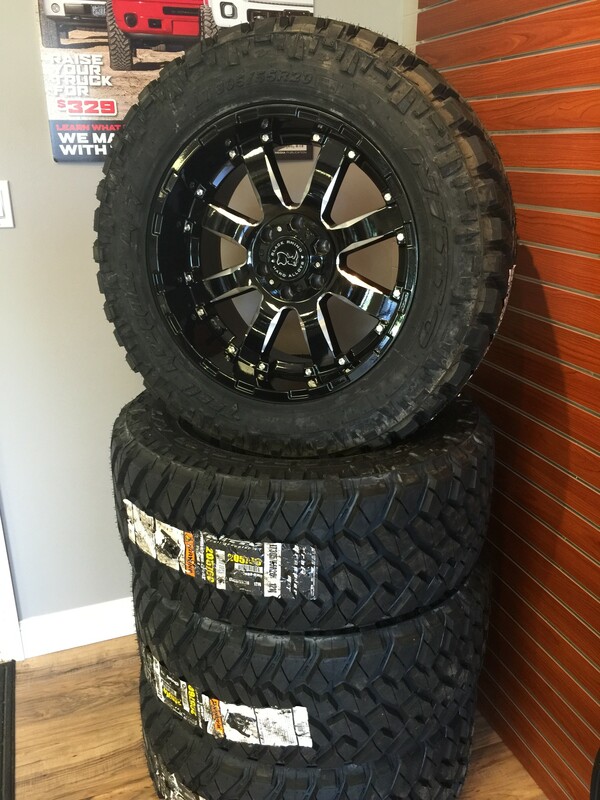 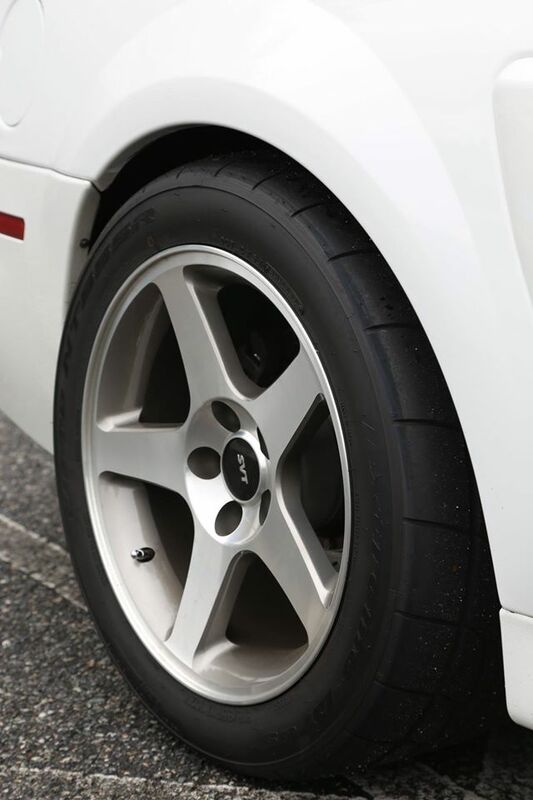 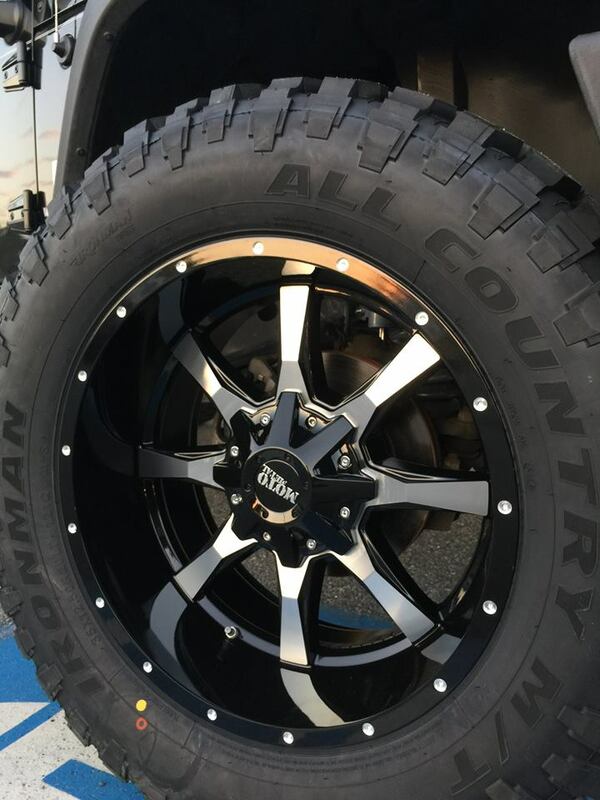 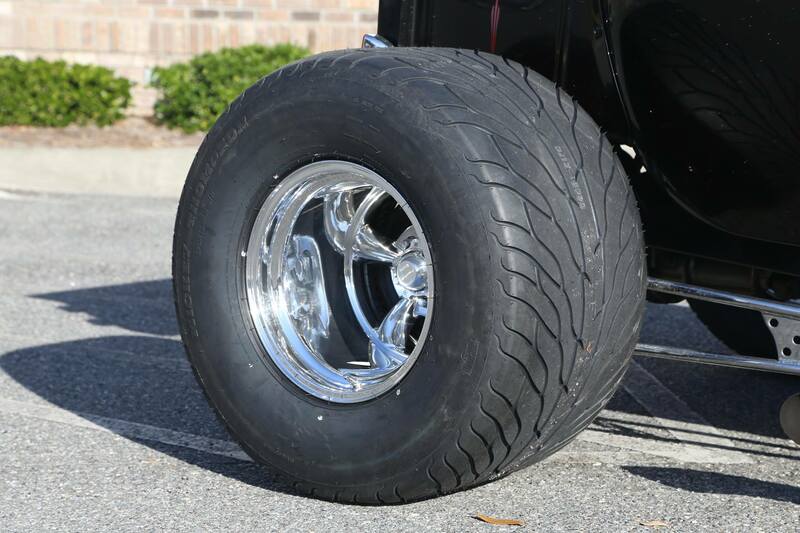 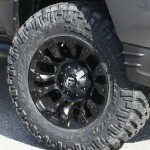 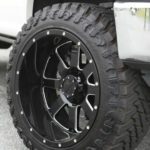 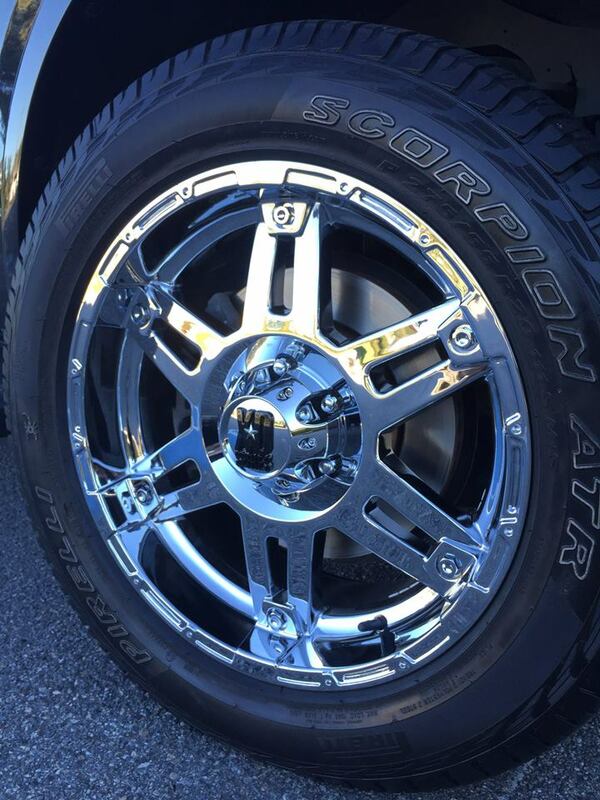 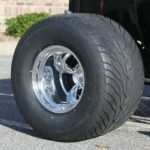 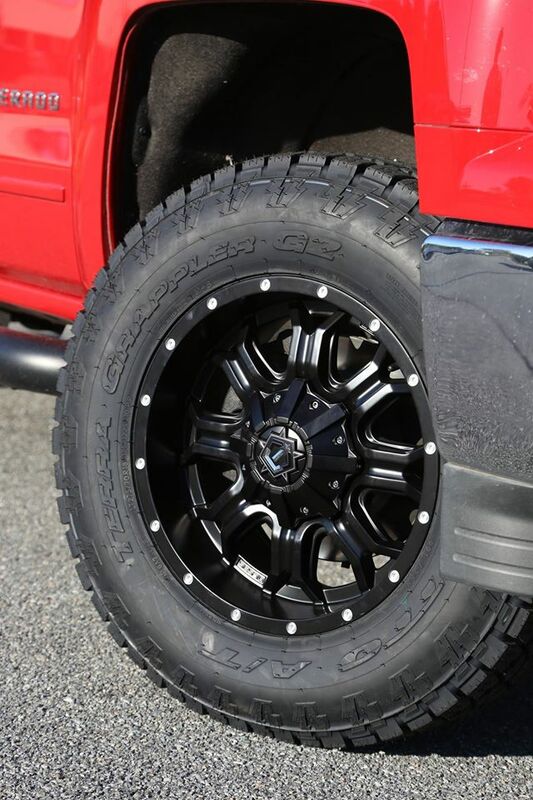 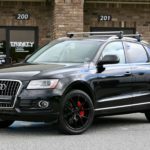 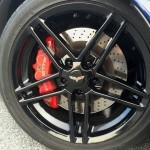 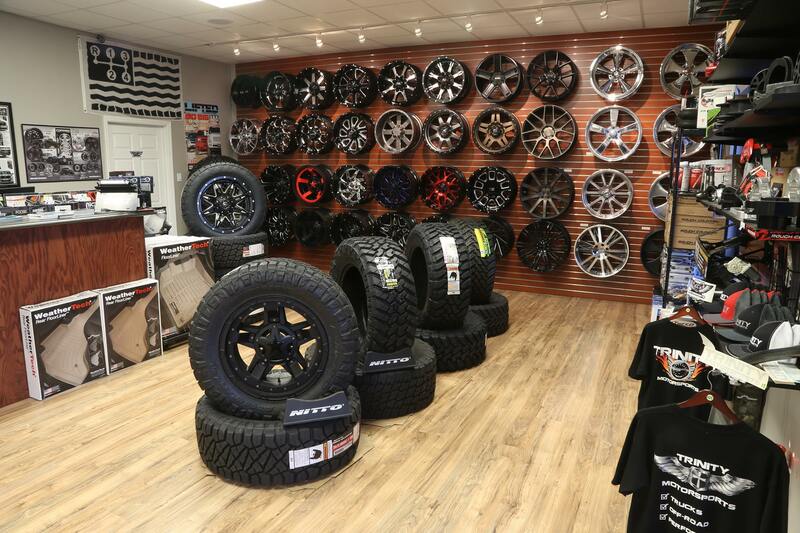 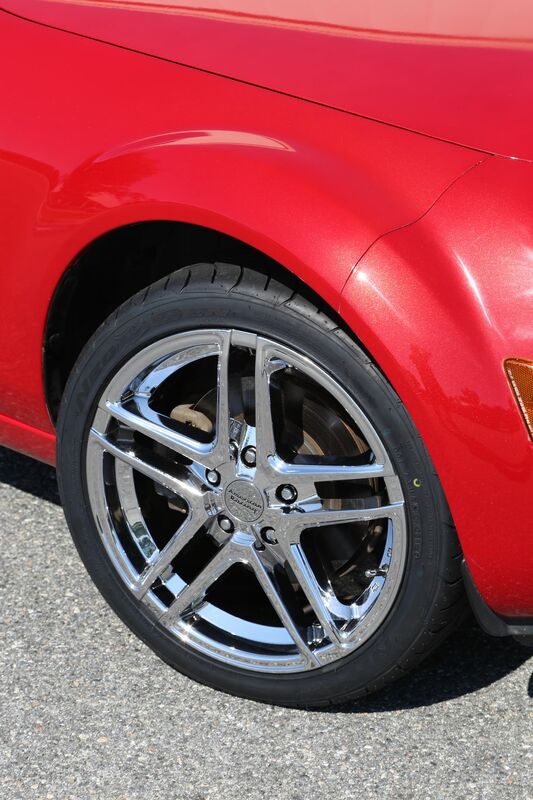 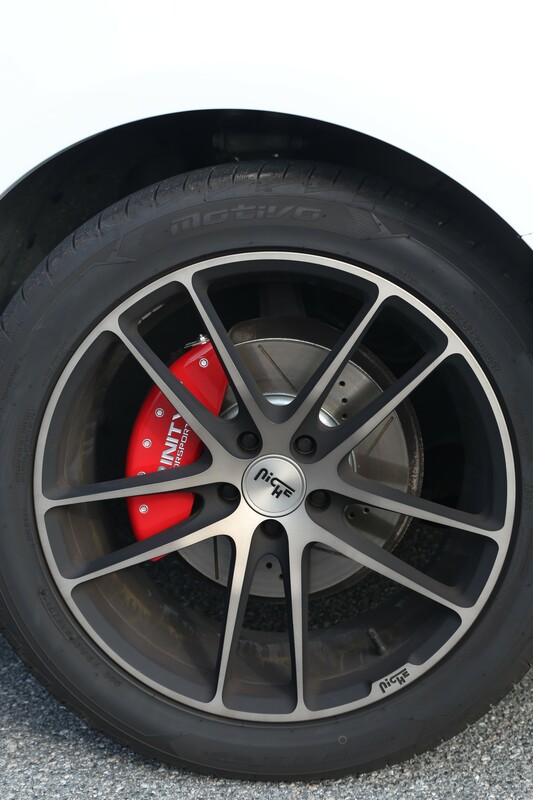 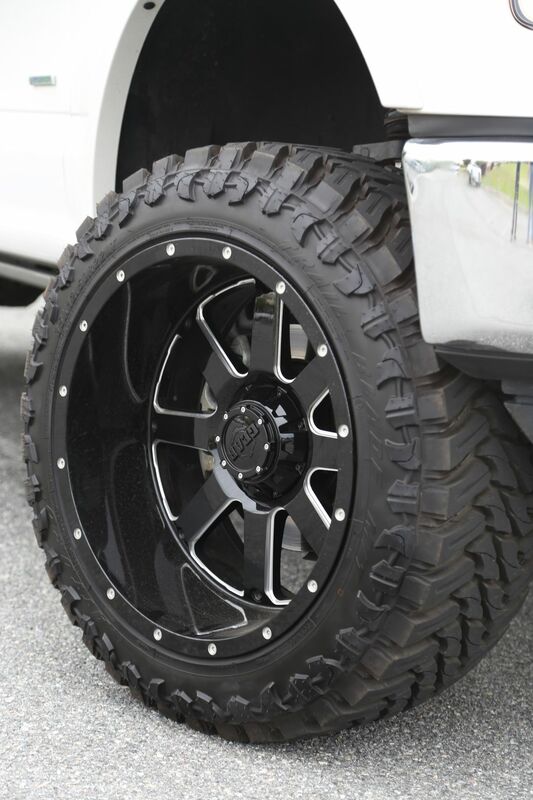 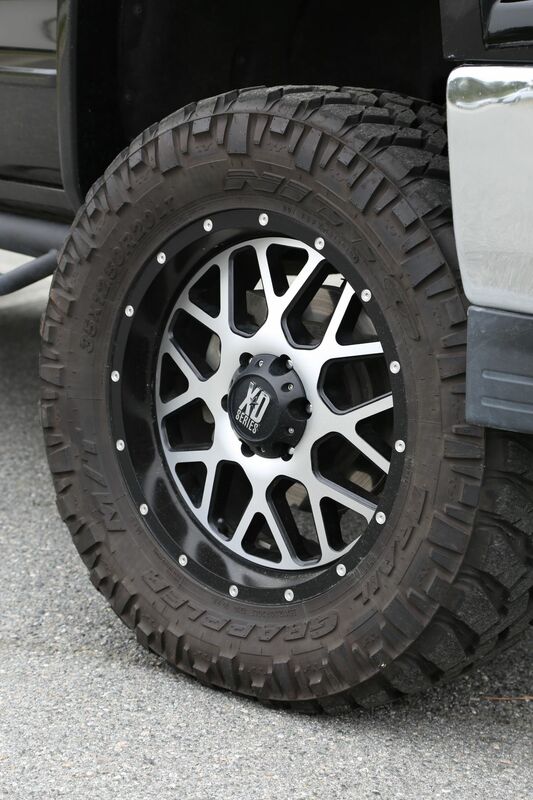 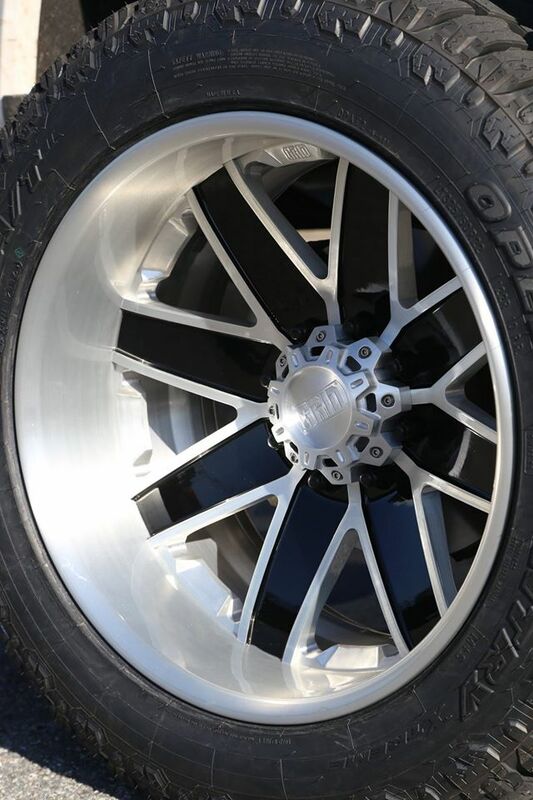 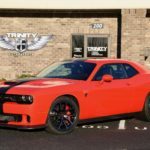 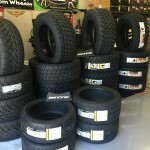 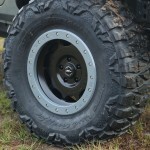 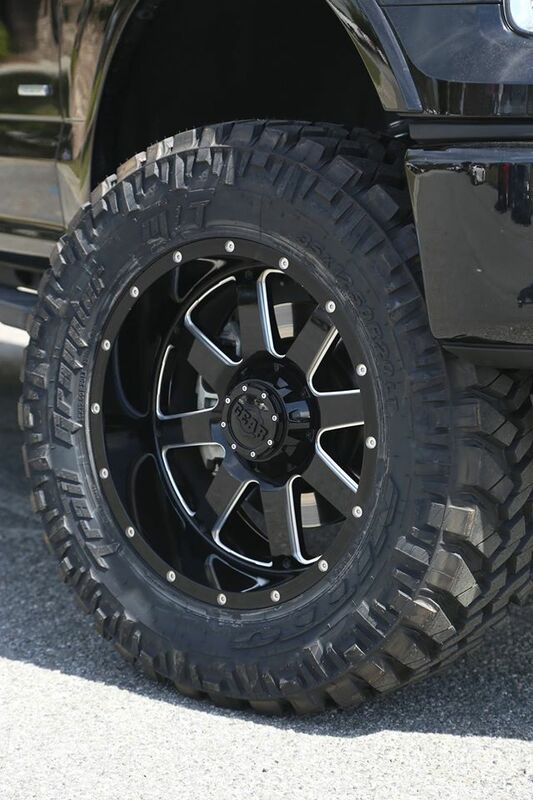 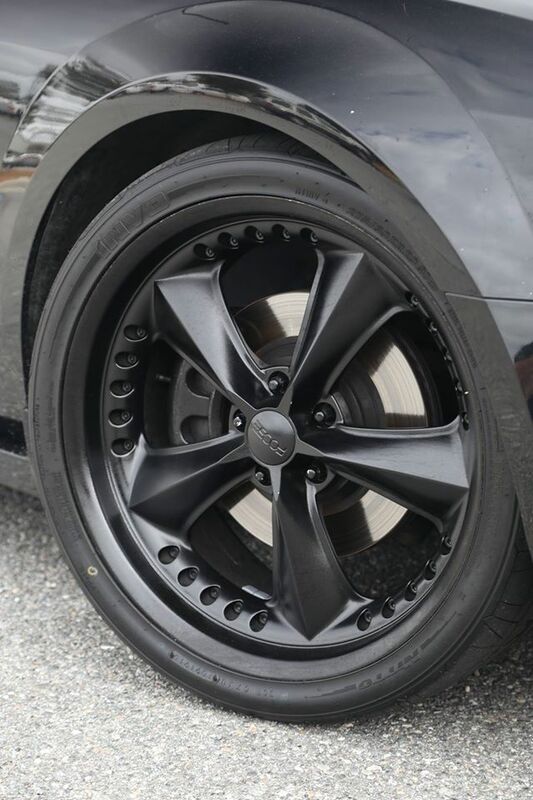 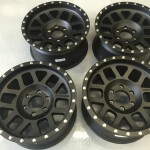 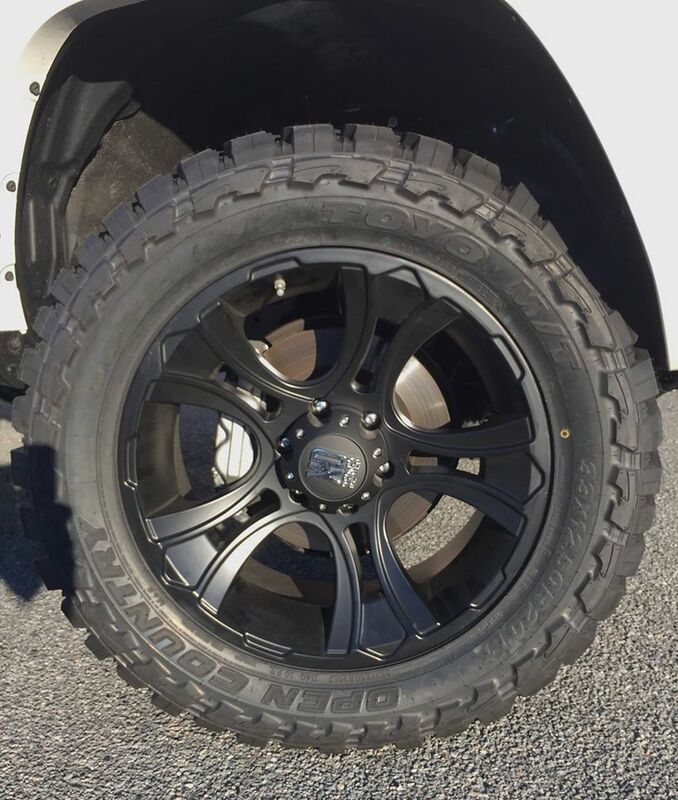 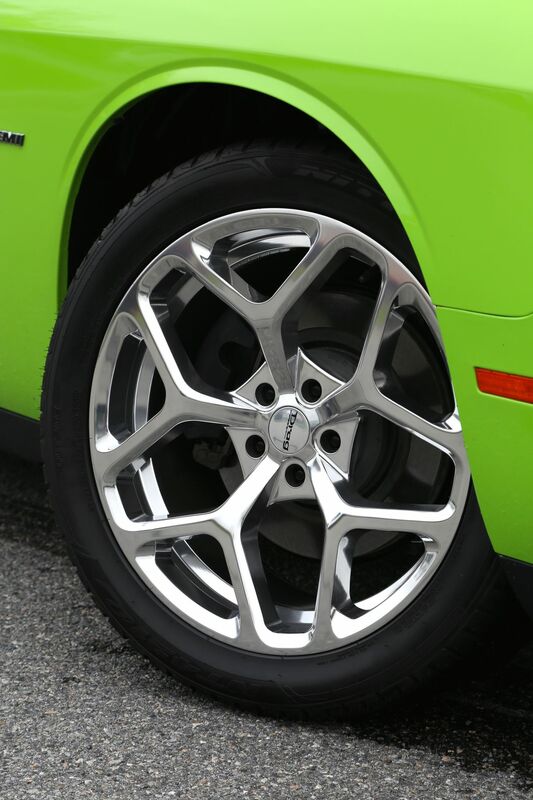 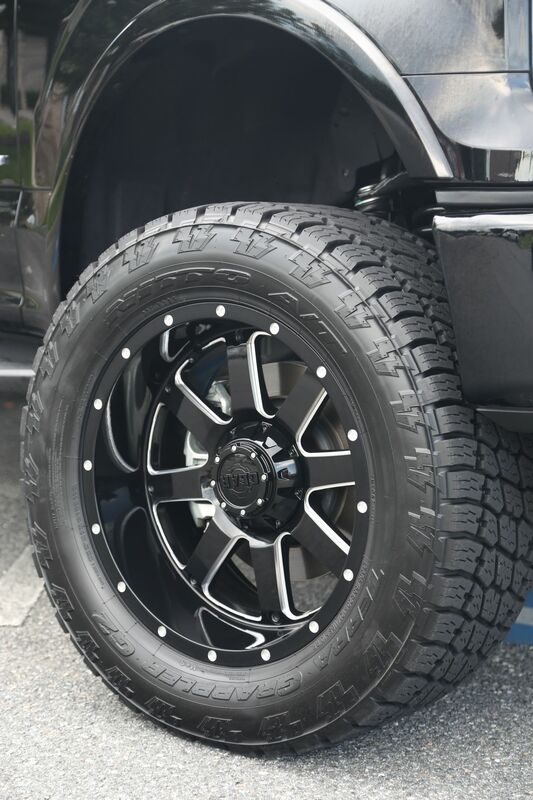 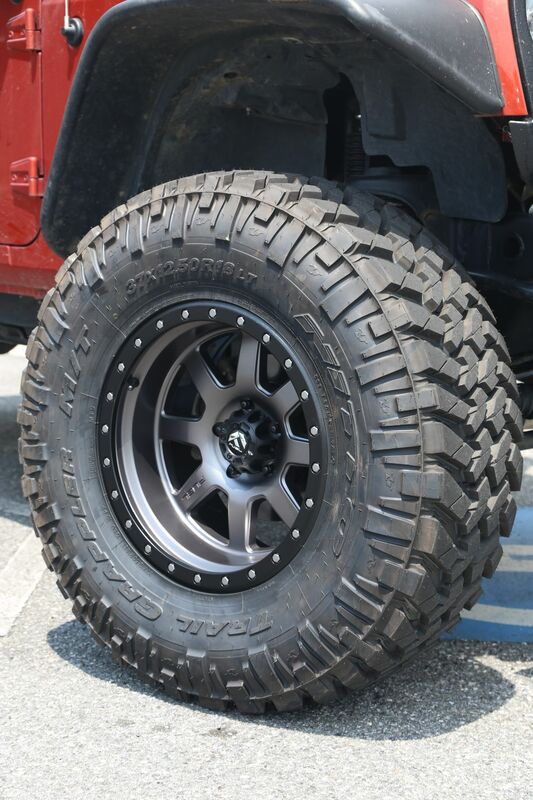 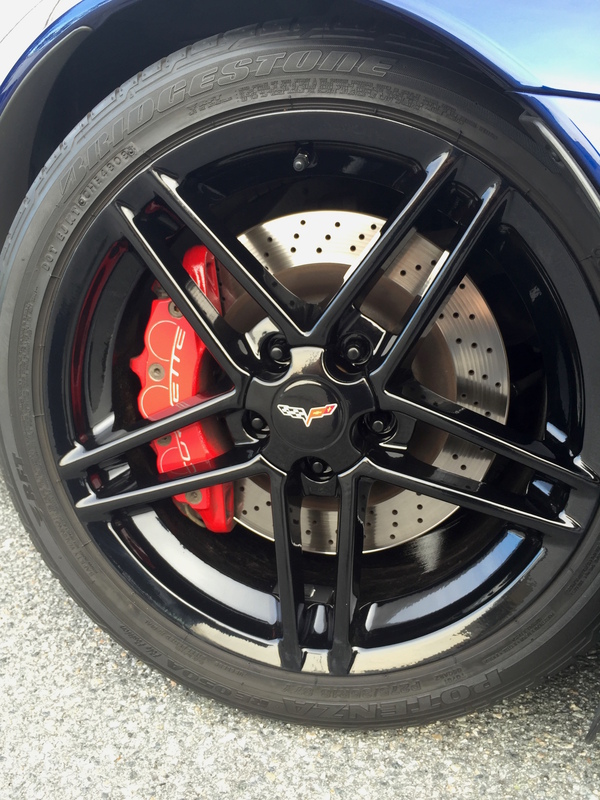 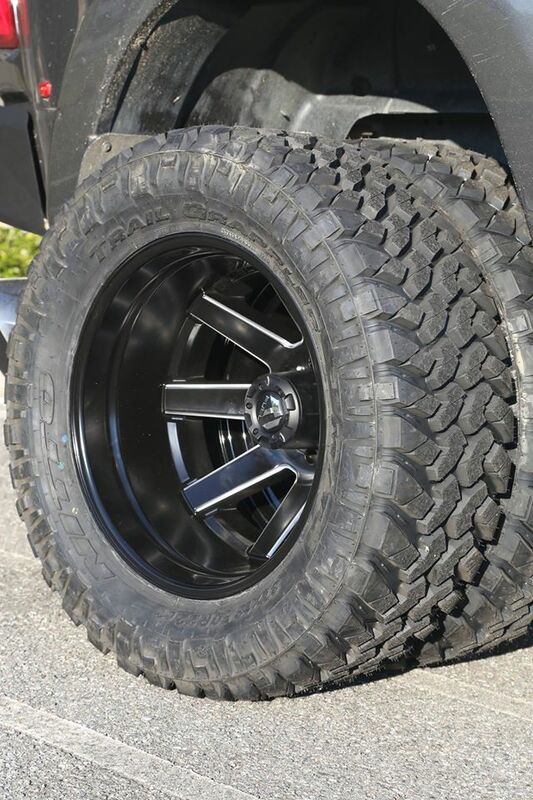 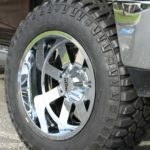 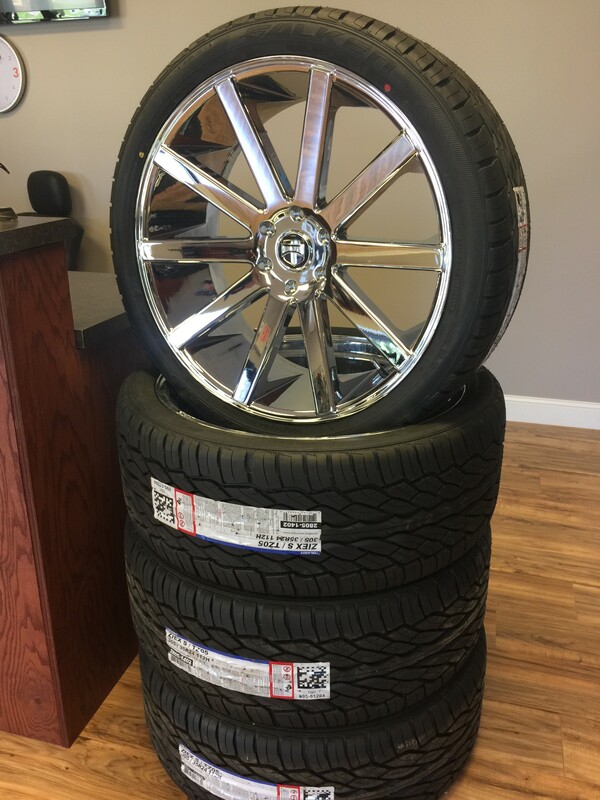 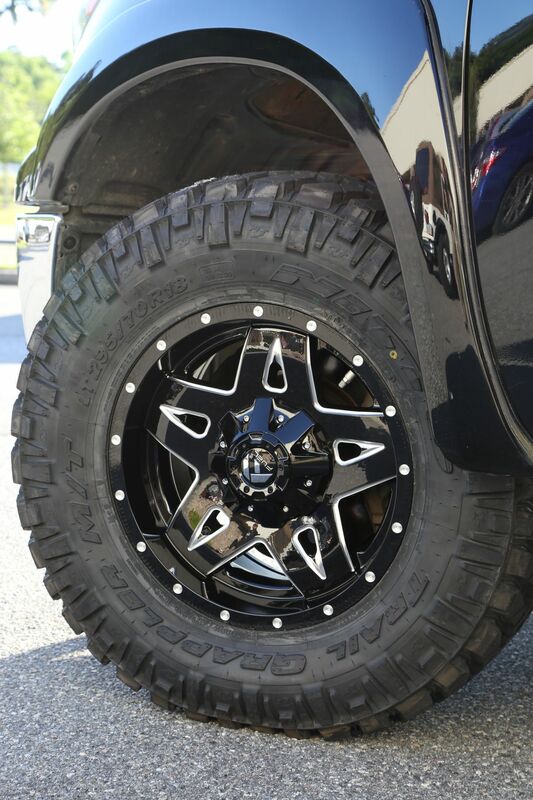 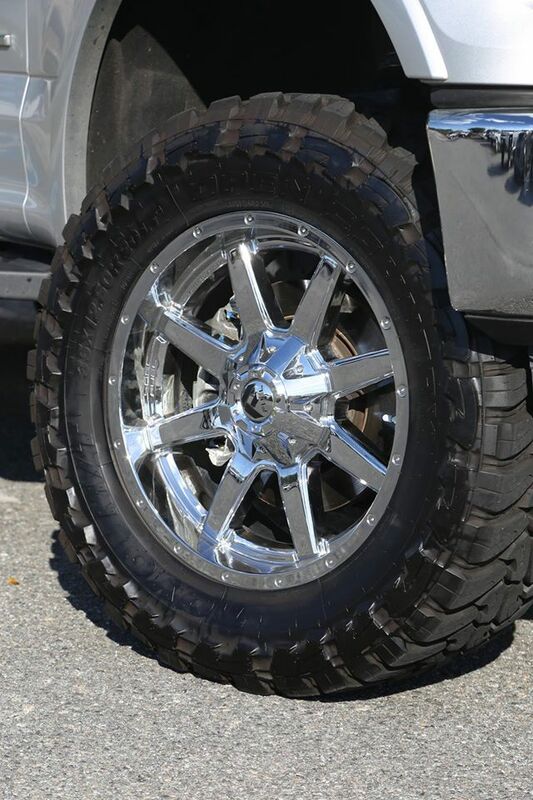 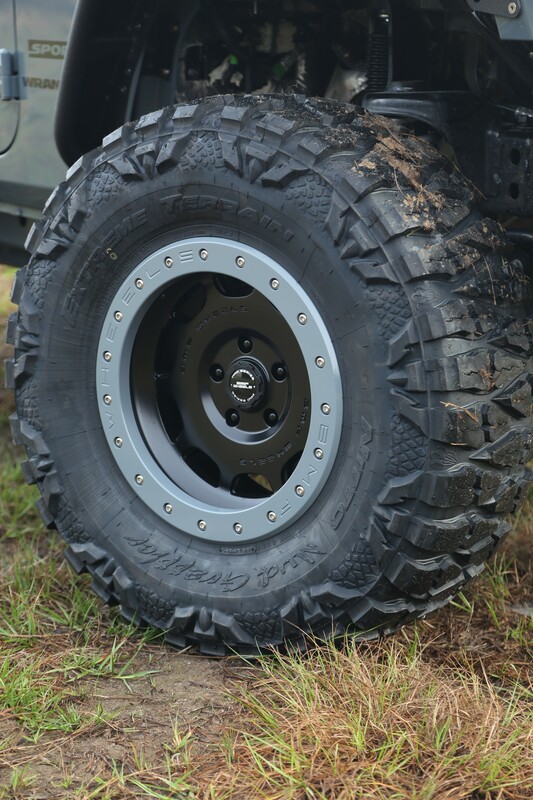 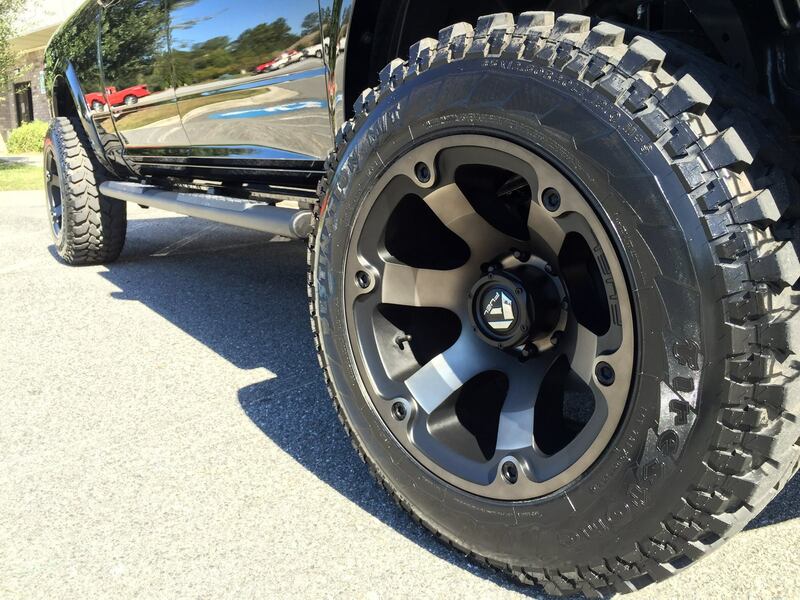 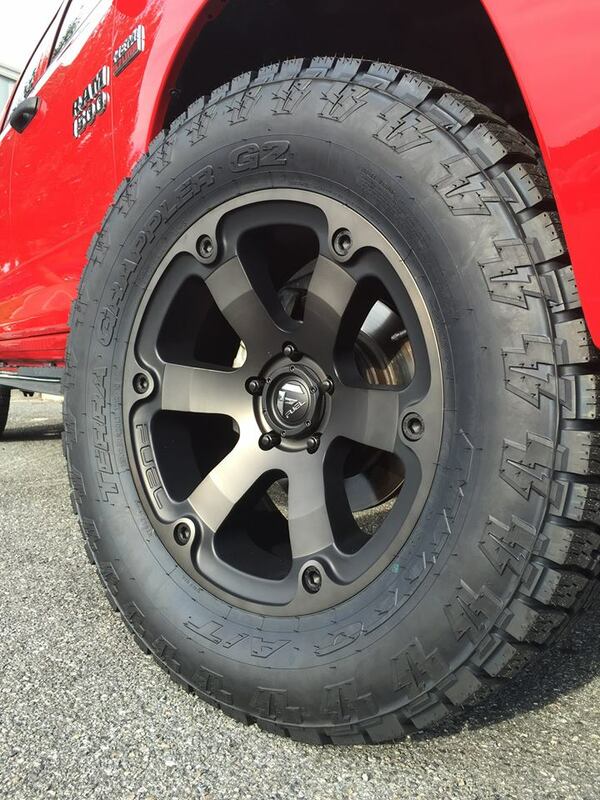 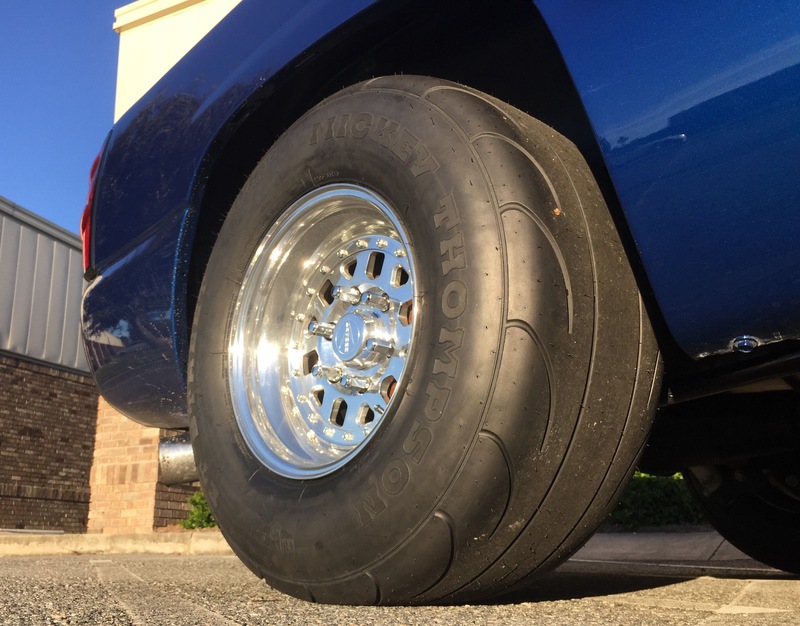 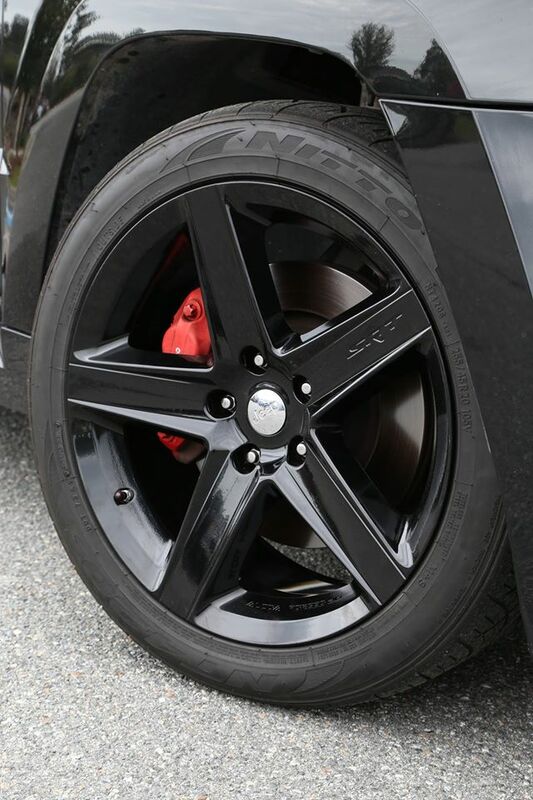 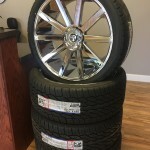 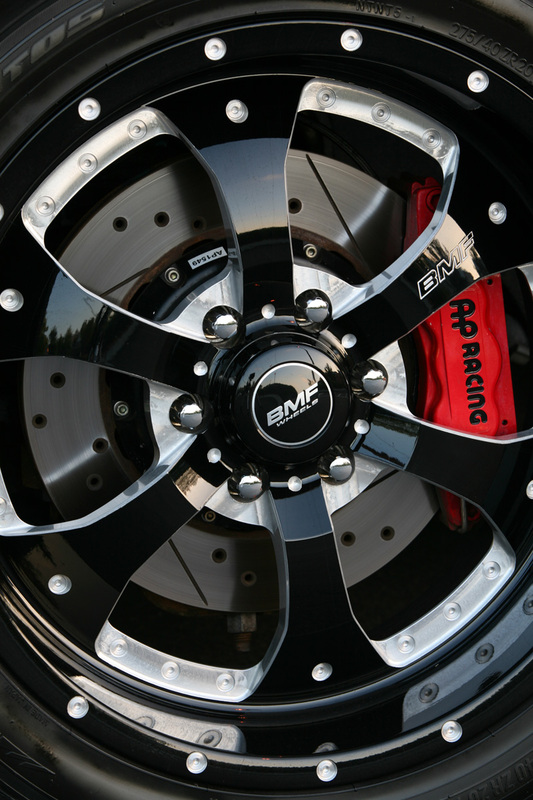 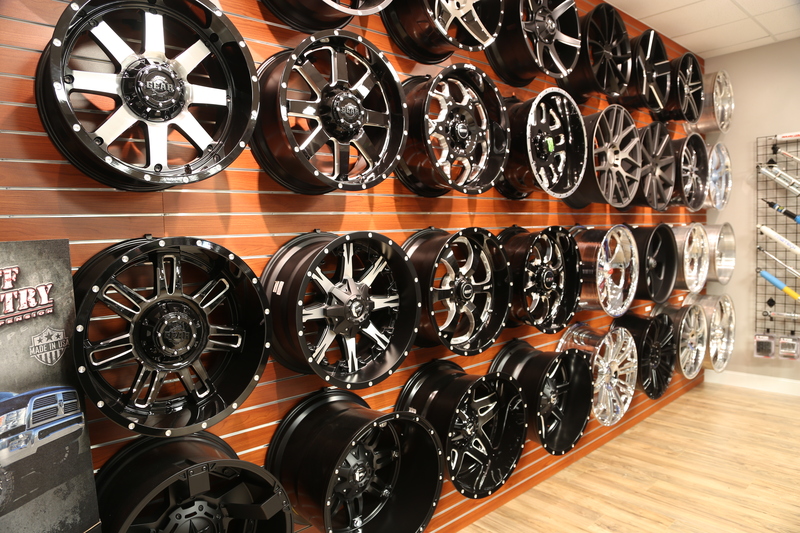 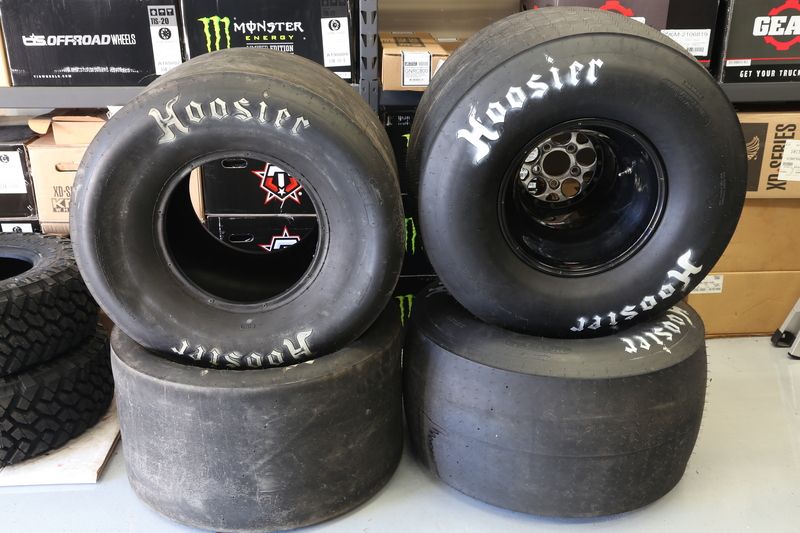 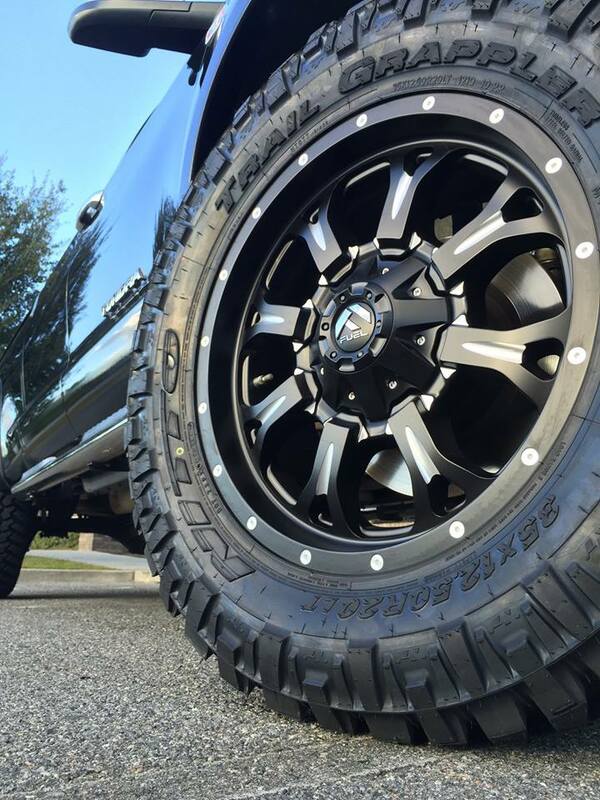 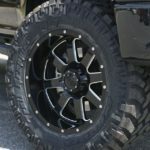 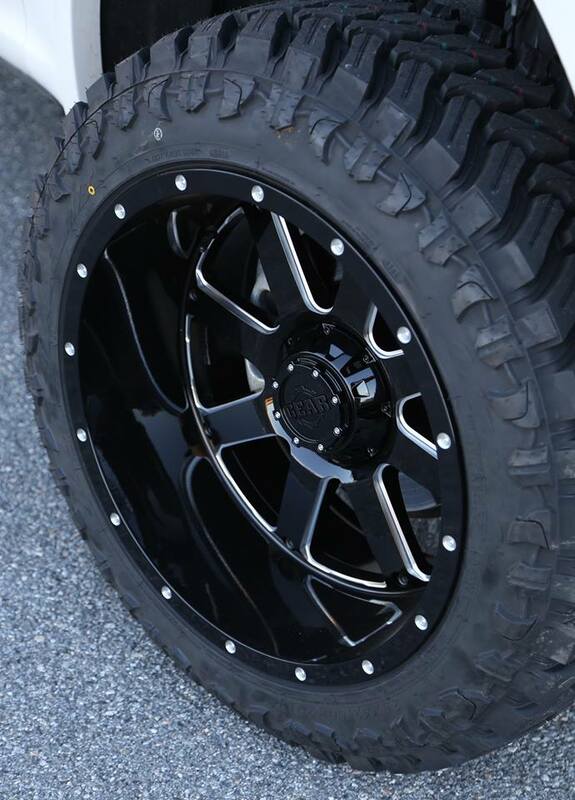 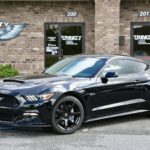 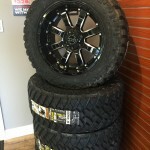 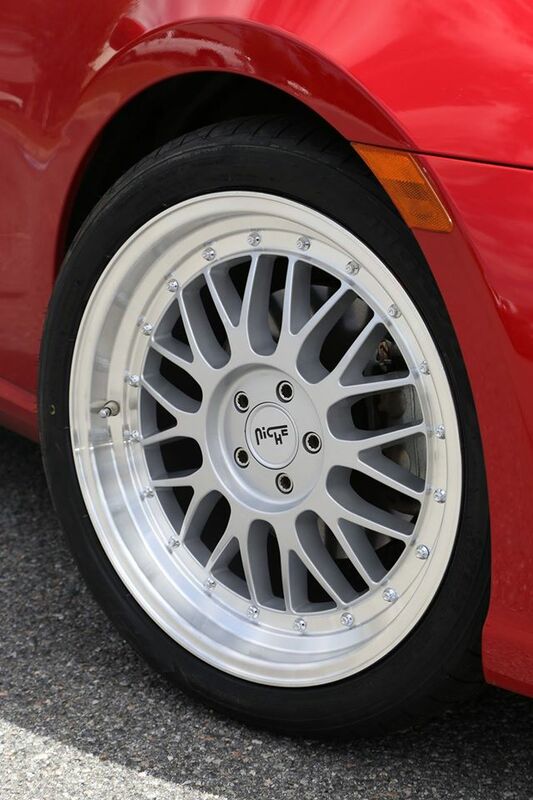 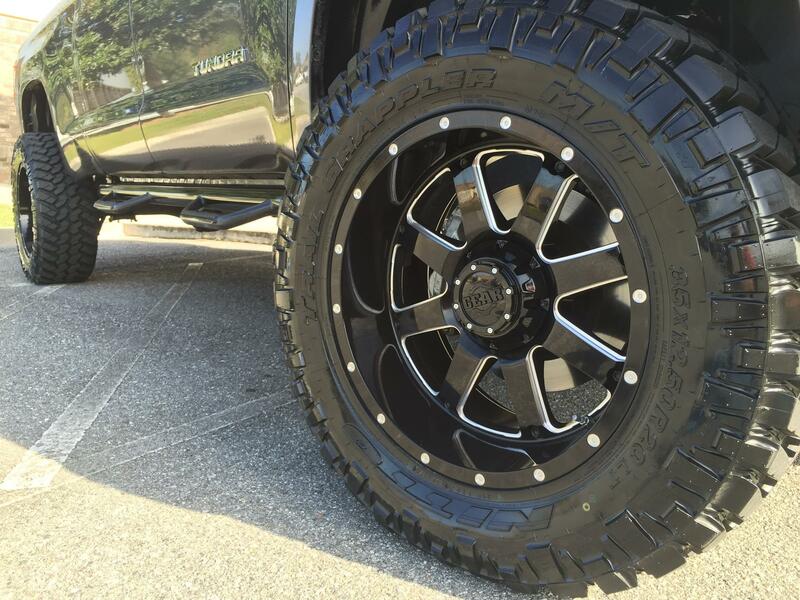 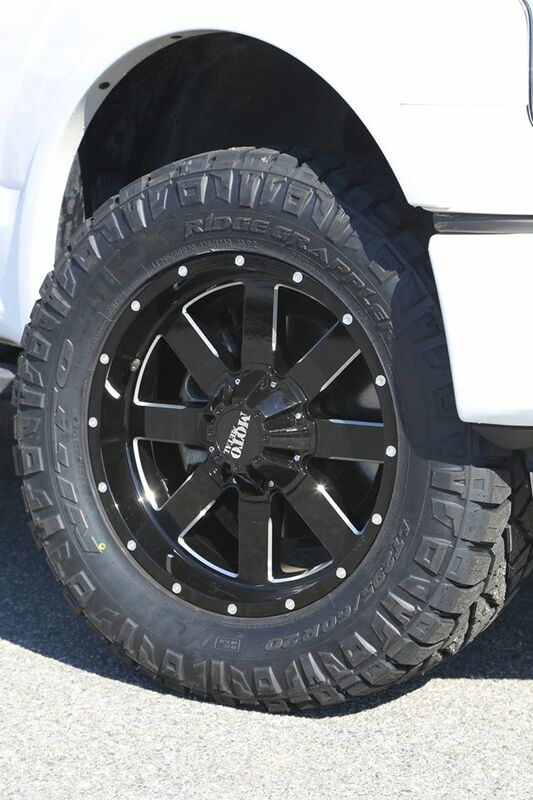 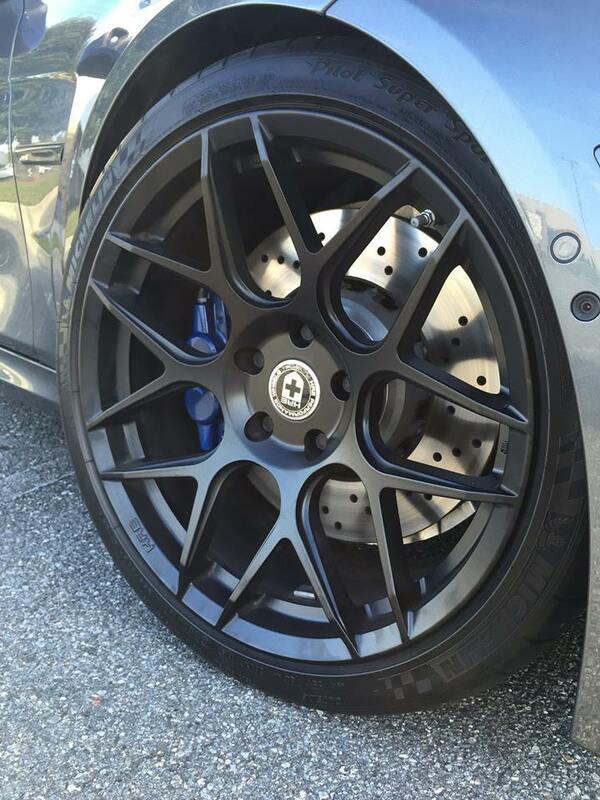 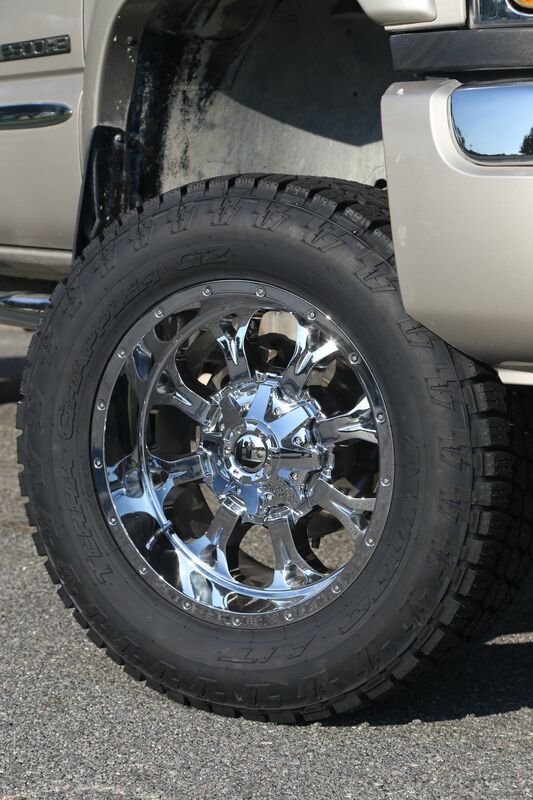 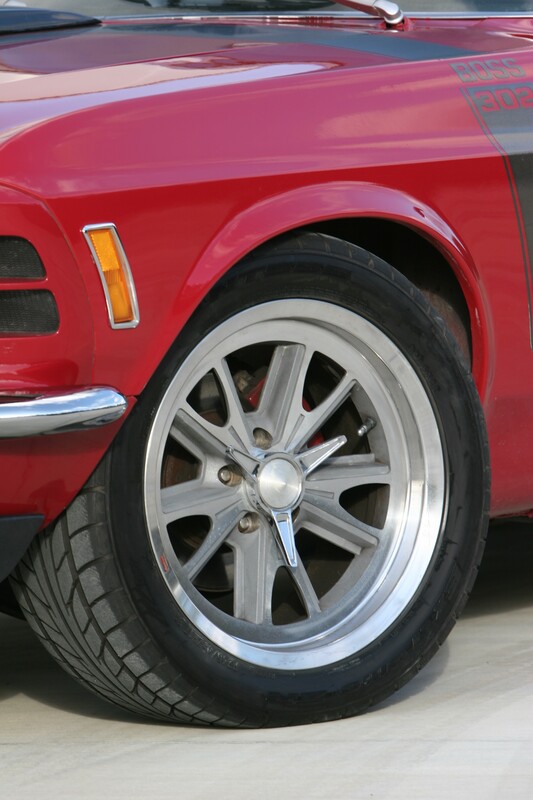 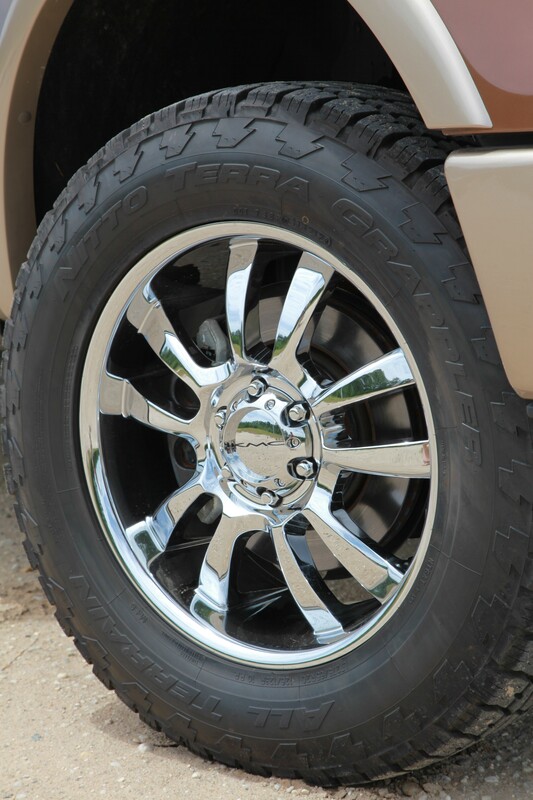 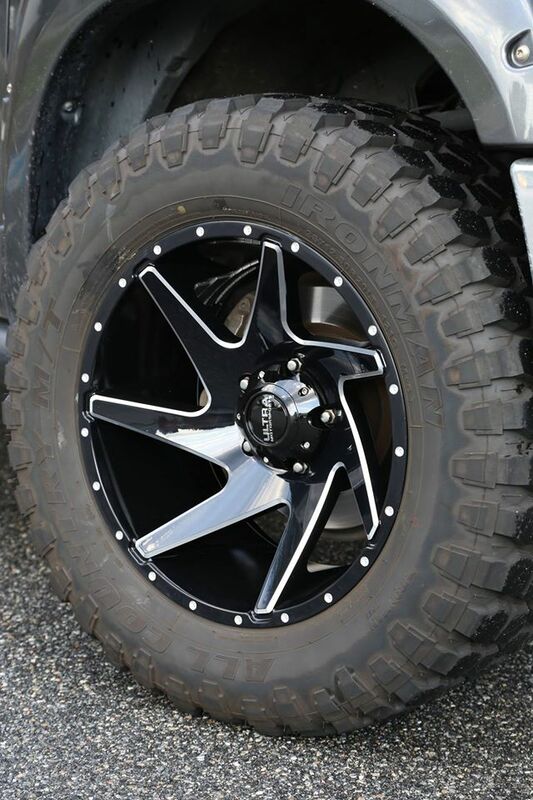 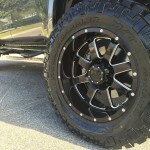 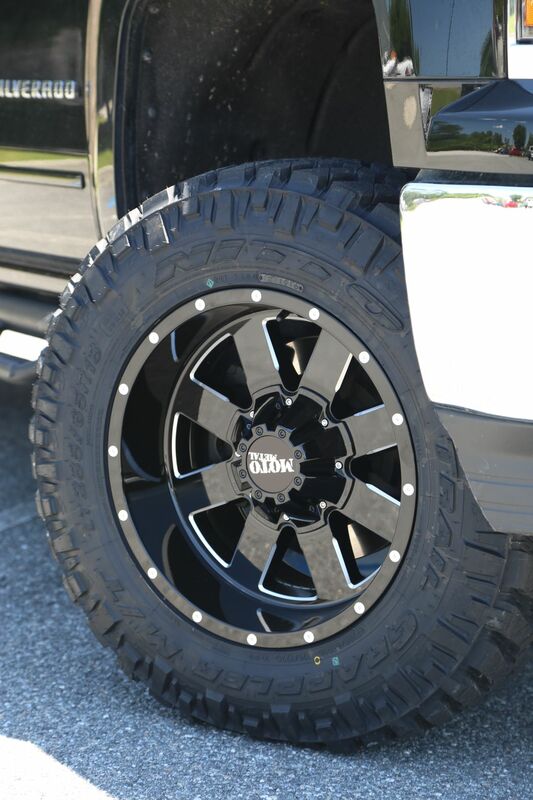 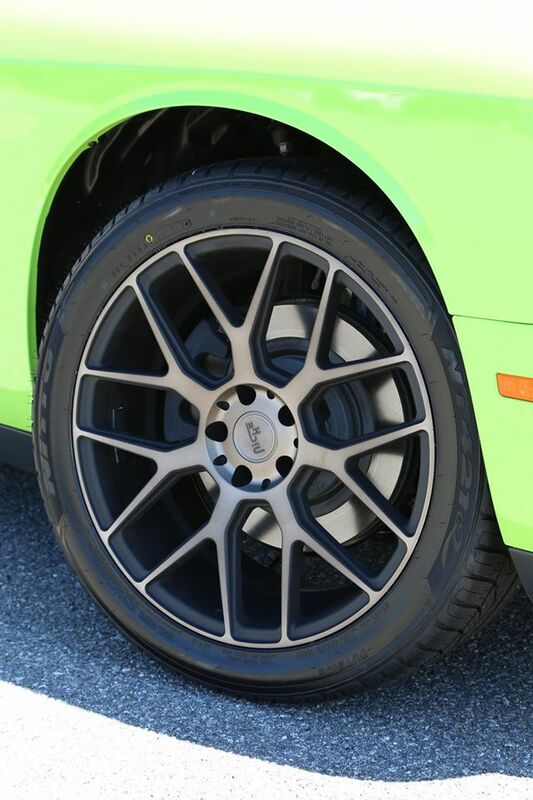 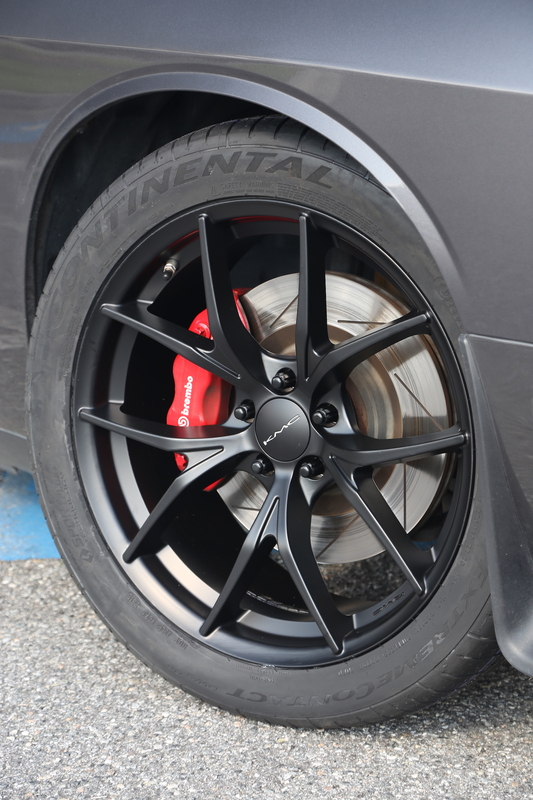 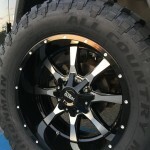 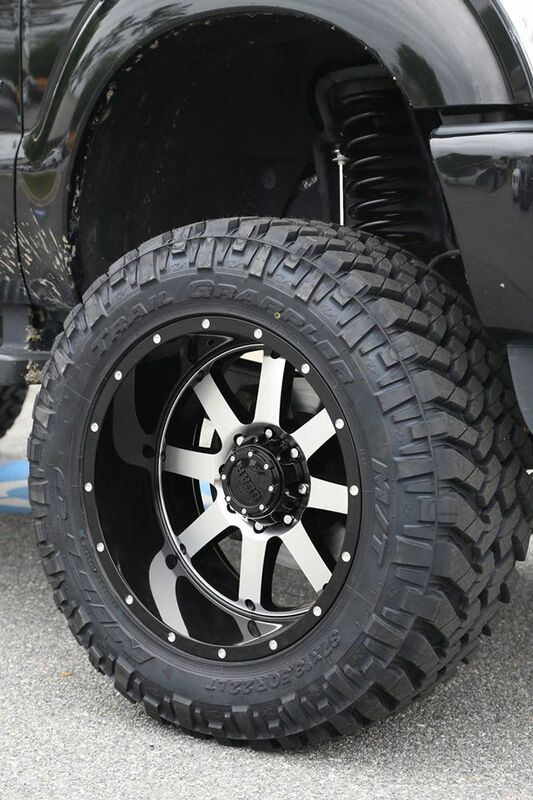 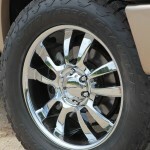 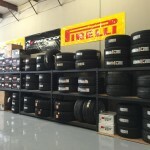 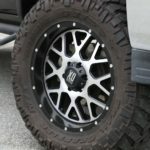 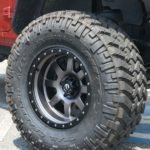 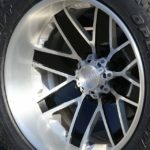 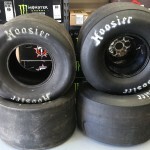 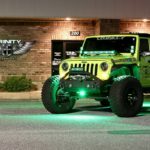 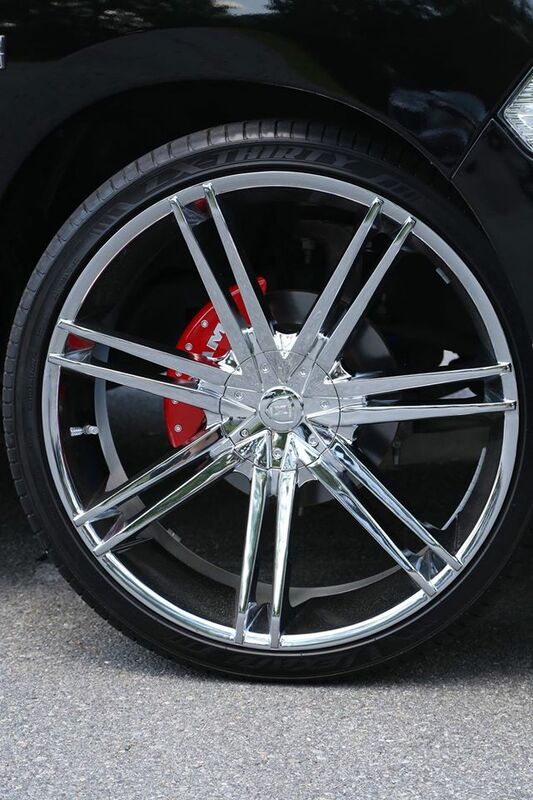 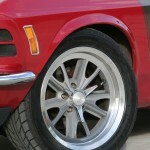 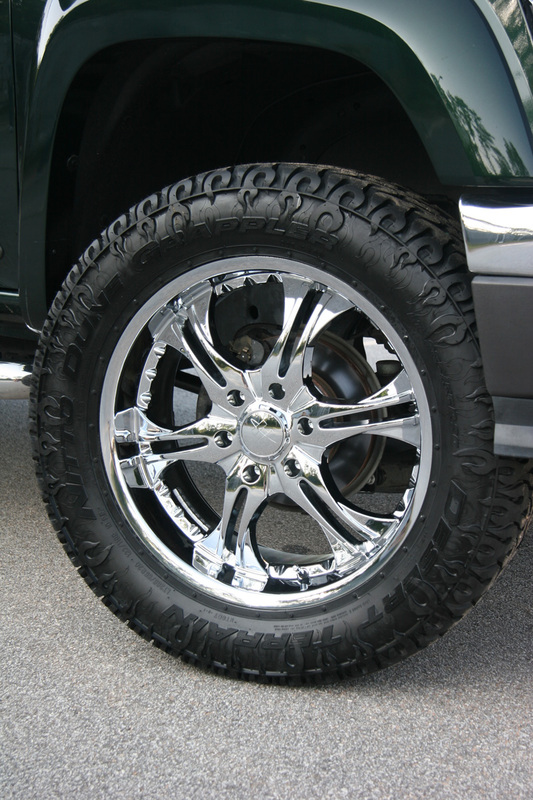 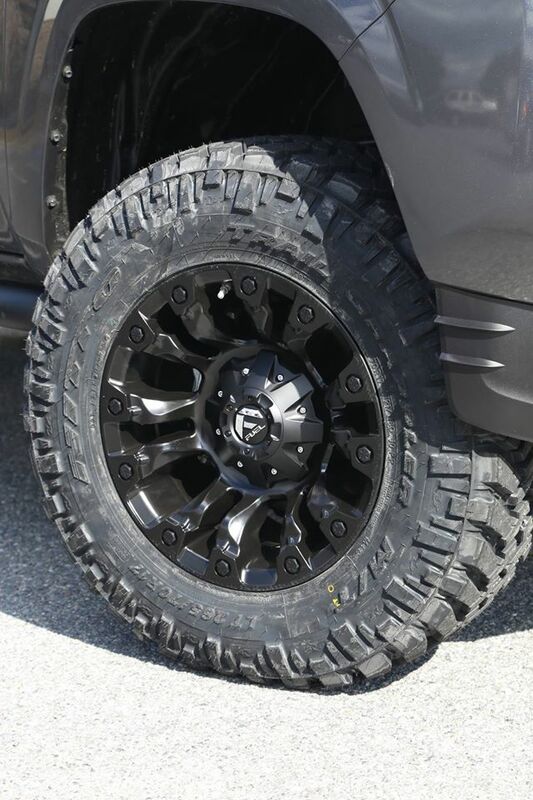 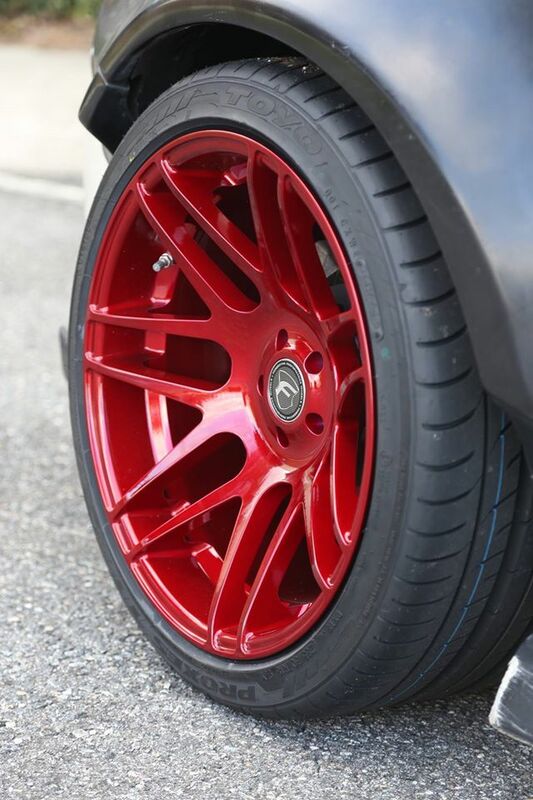 Trinity Motorsports is Savannah’s premier wheel and tire shop with dozens of styles in stock for you to select from and we have access to every major manufacturer available. 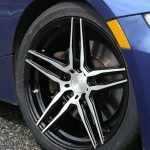 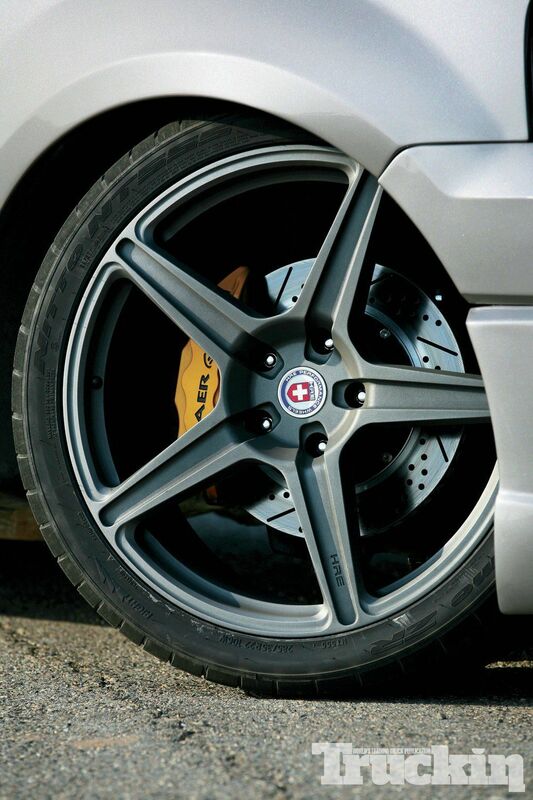 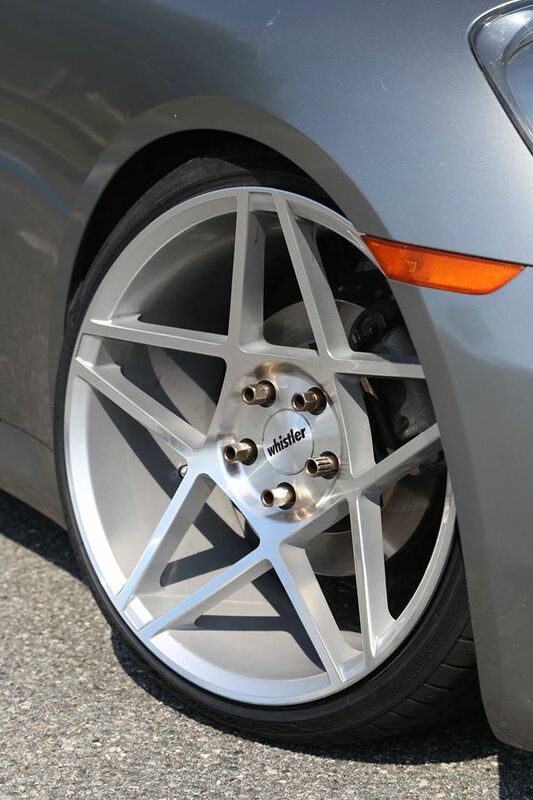 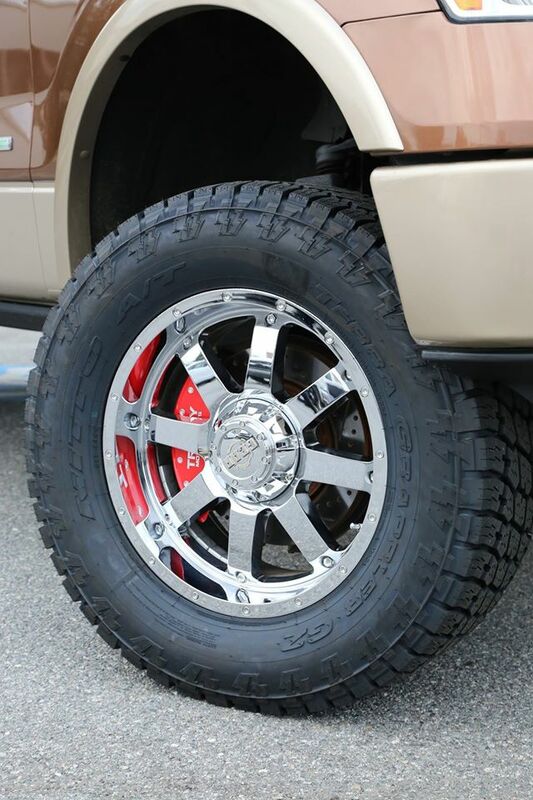 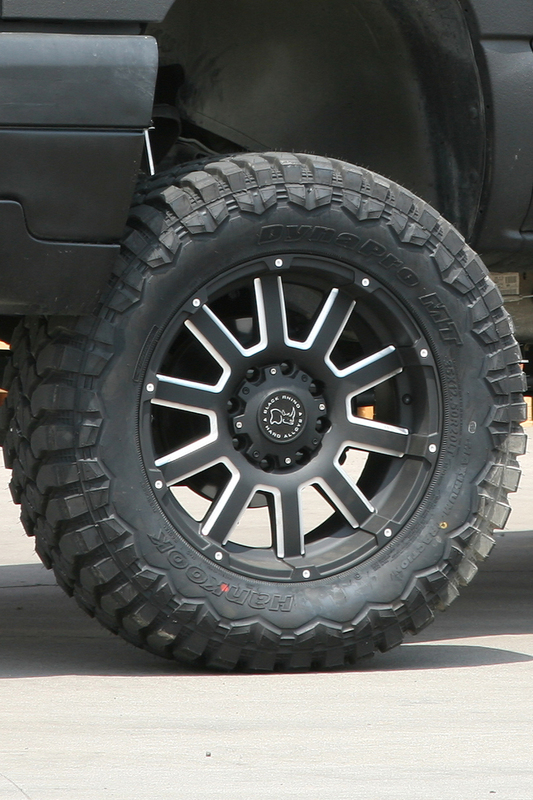 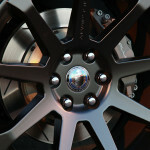 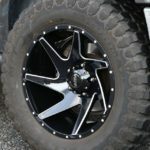 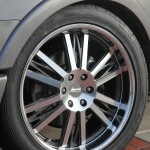 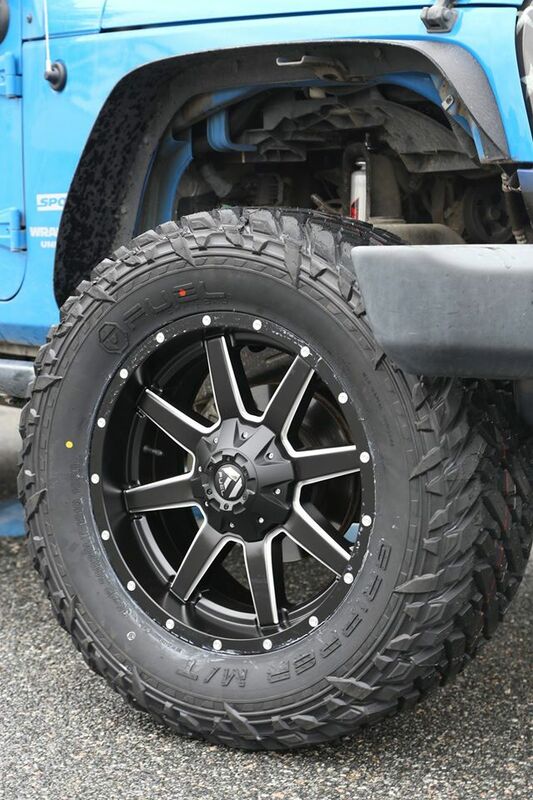 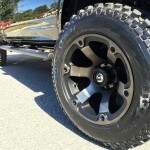 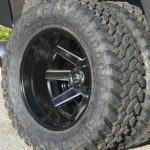 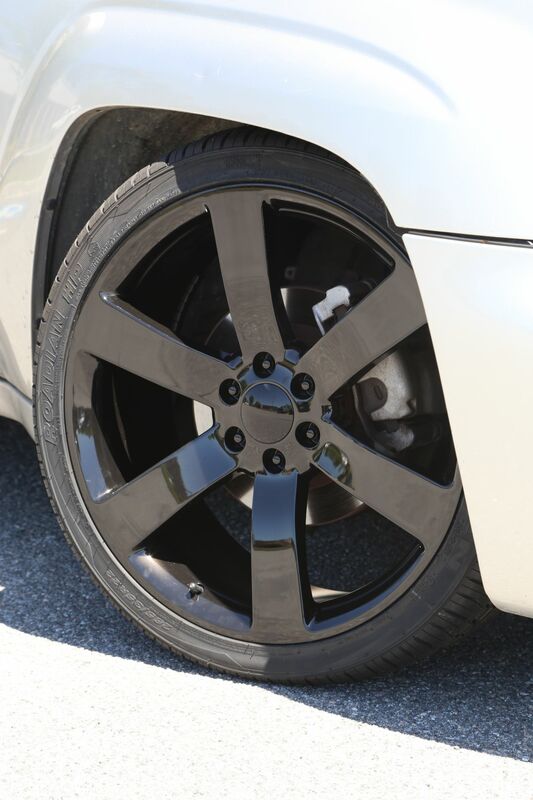 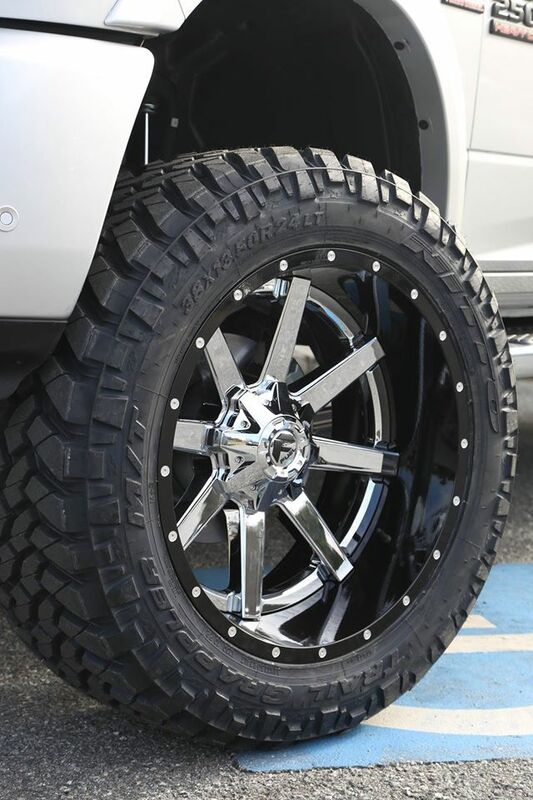 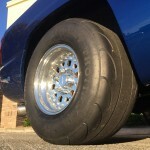 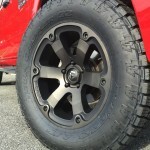 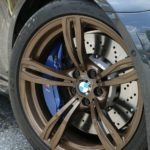 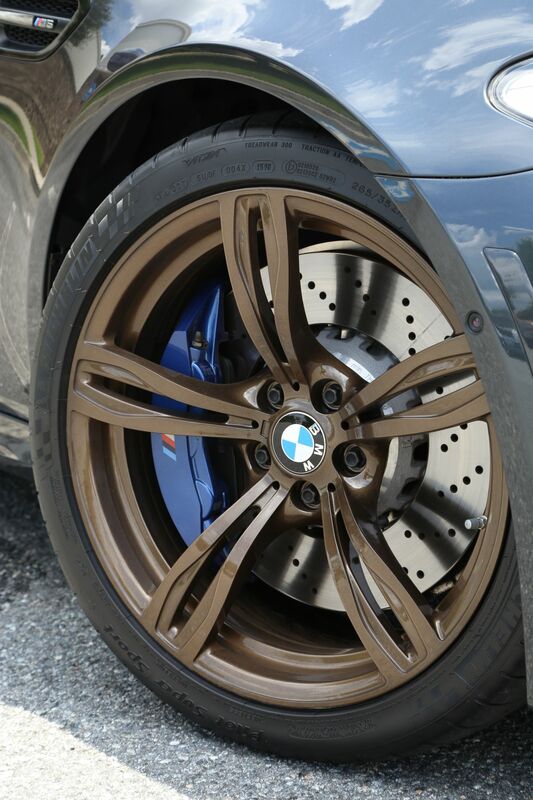 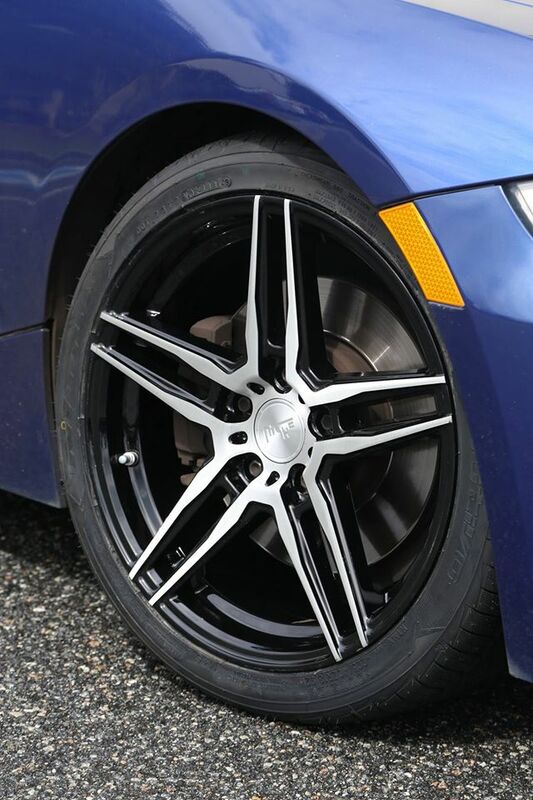 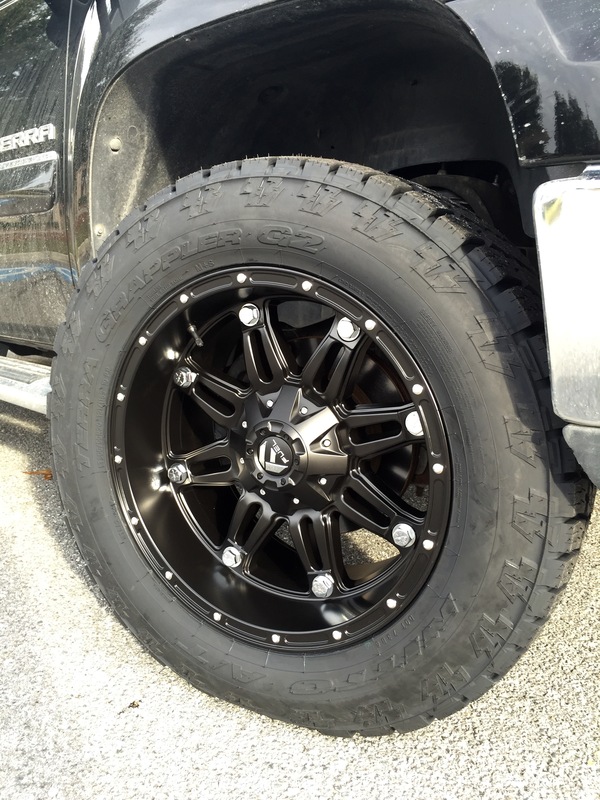 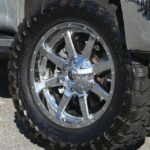 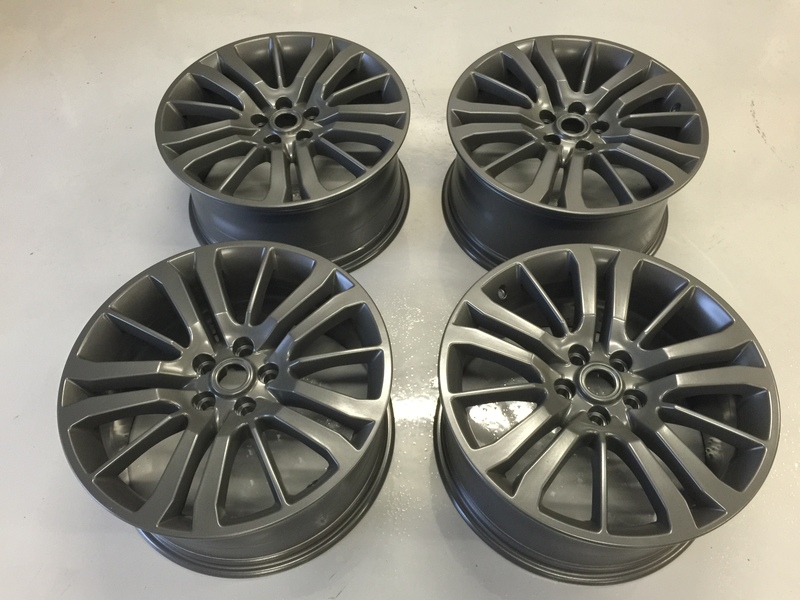 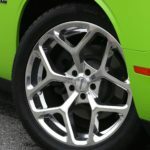 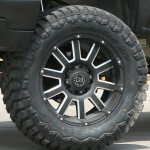 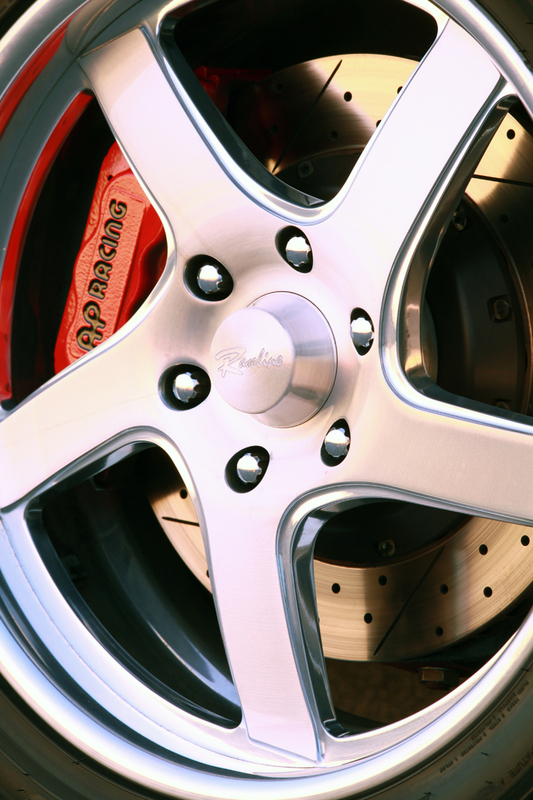 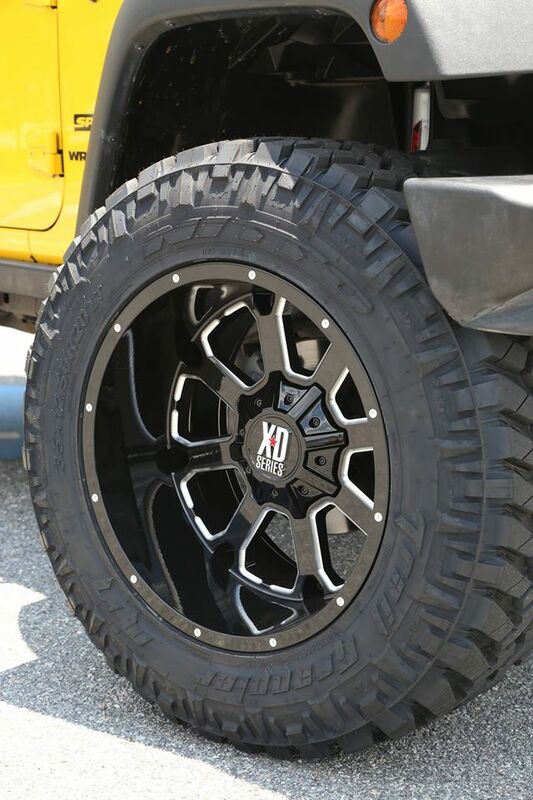 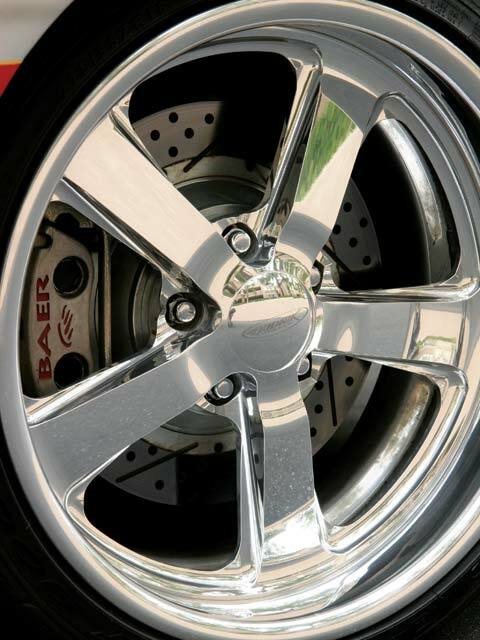 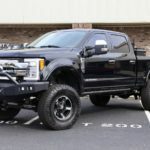 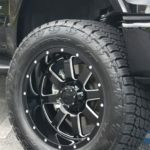 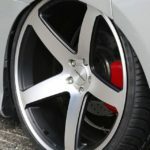 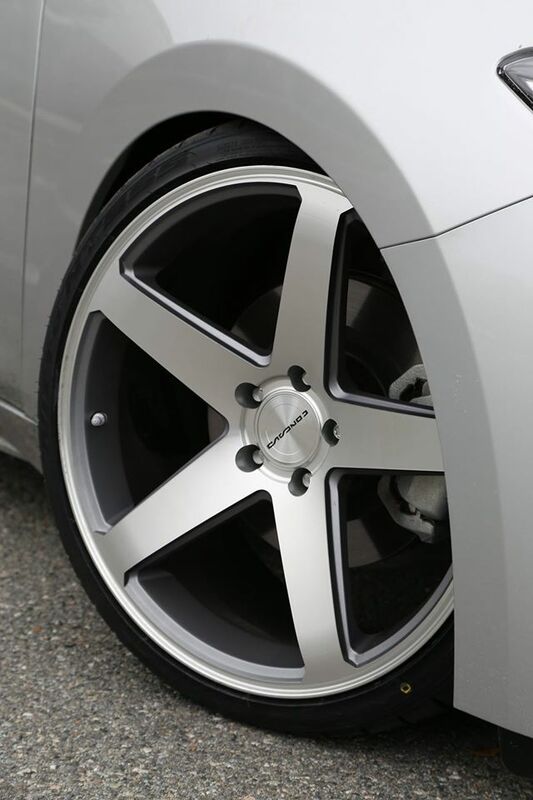 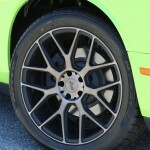 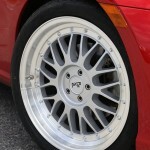 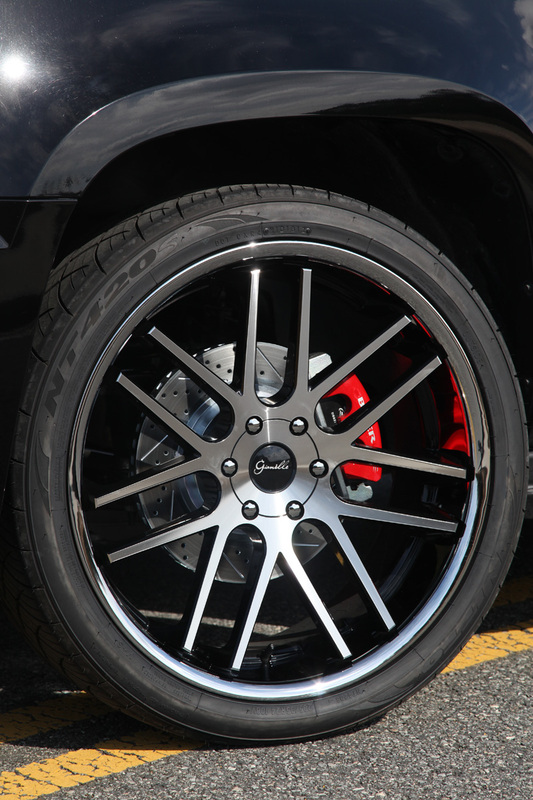 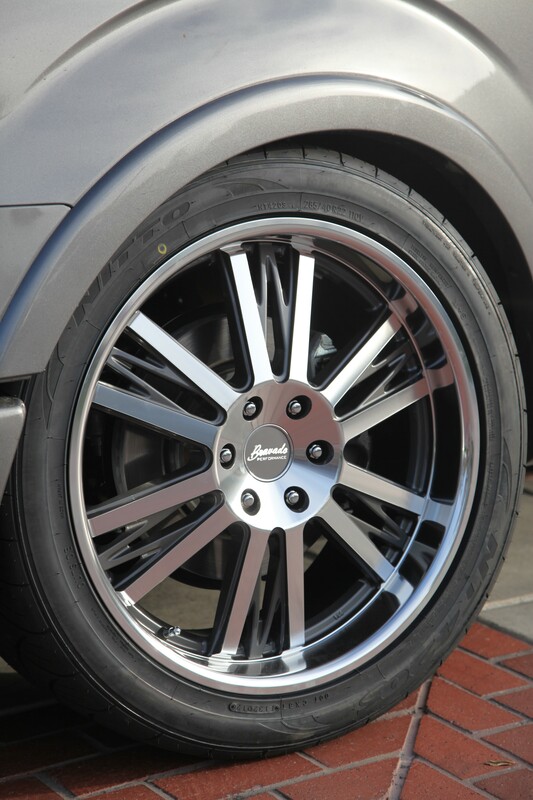 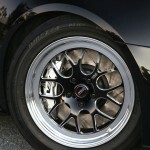 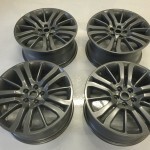 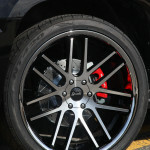 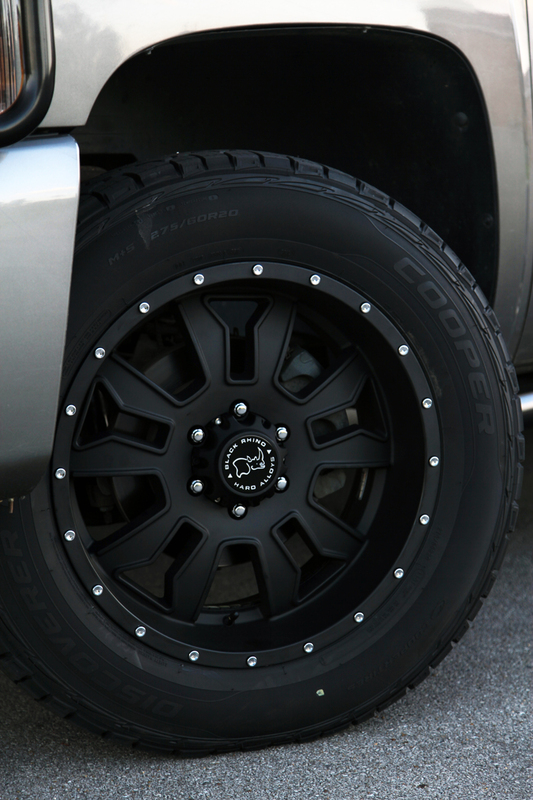 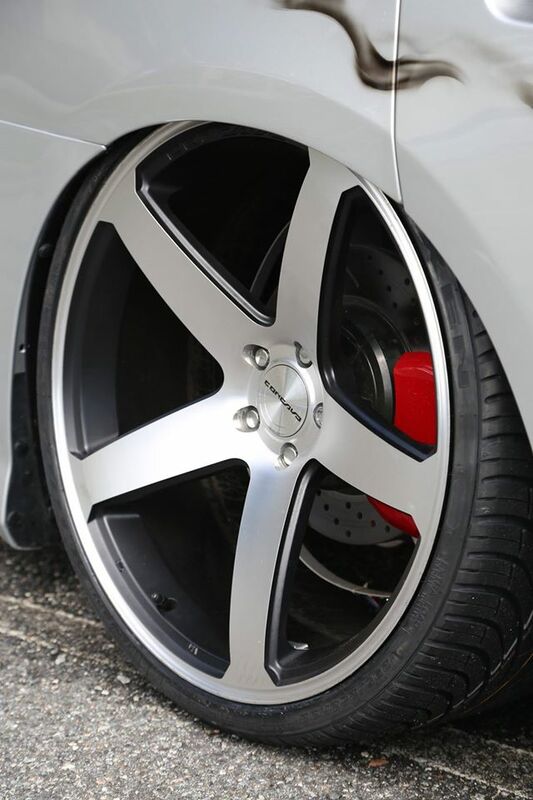 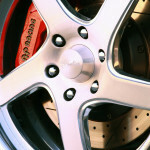 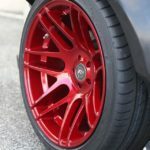 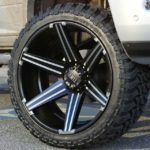 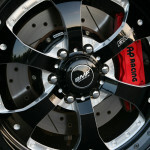 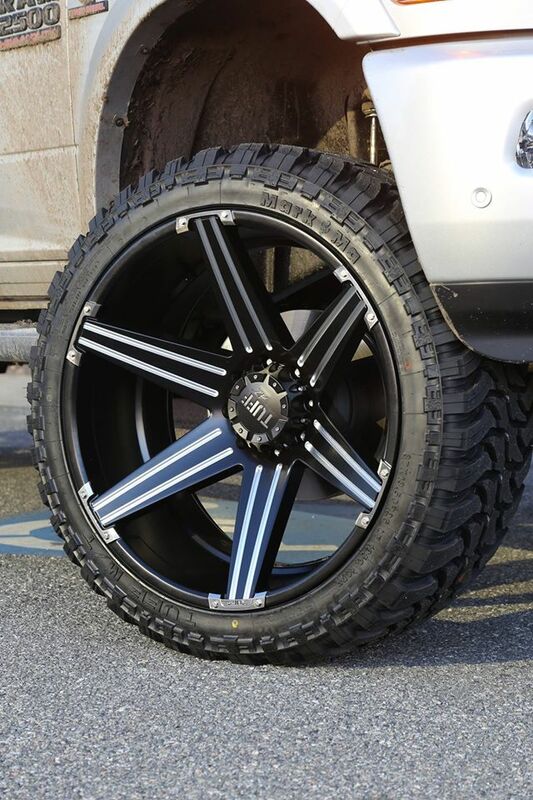 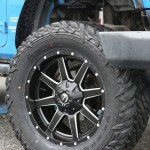 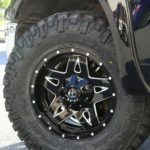 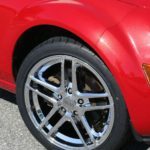 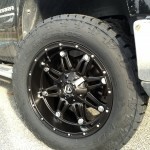 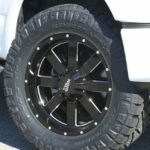 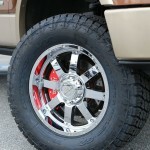 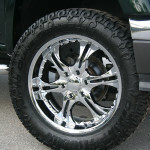 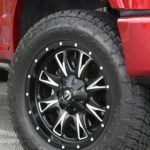 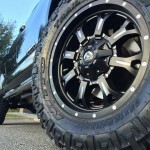 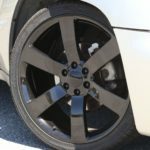 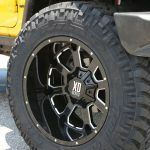 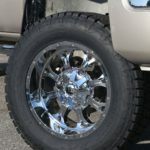 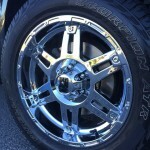 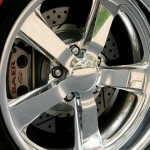 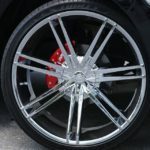 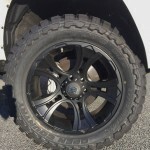 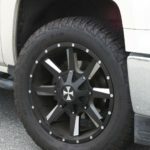 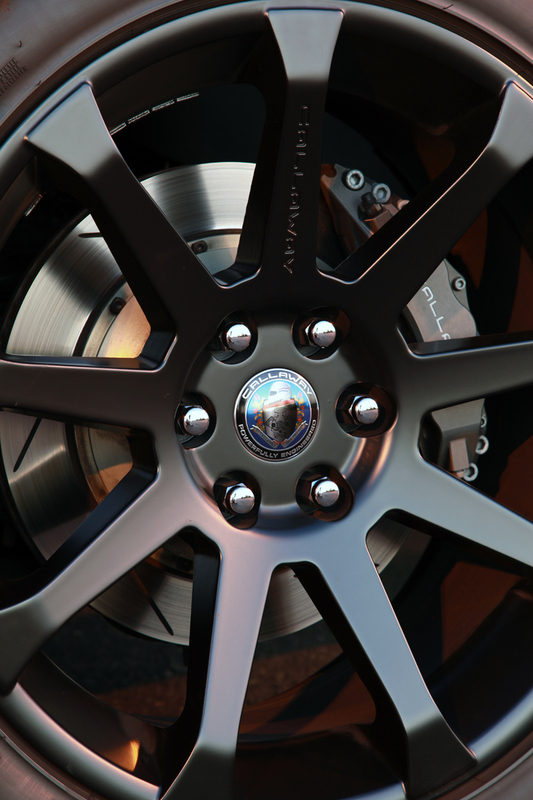 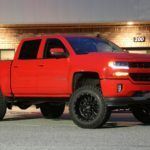 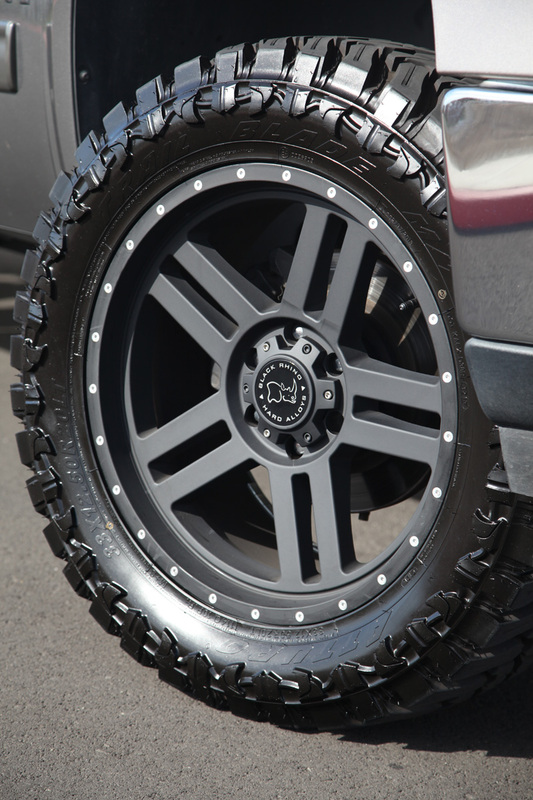 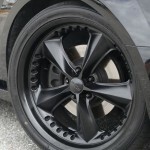 From lifted trucks with deep lips, to muscle cars with specialty offsets, and European cars that want the “stance”, we can help you achieve your custom wheel/tire goals. 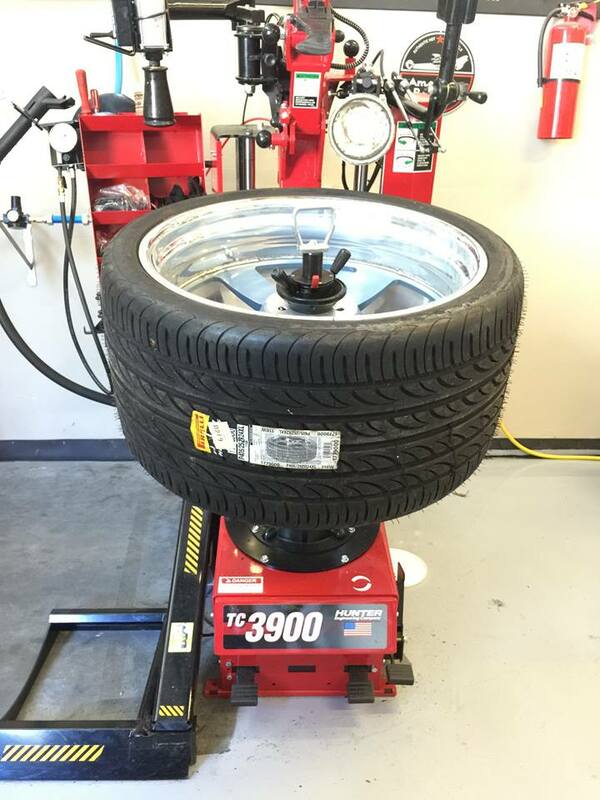 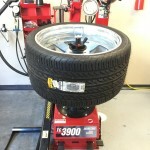 We also have the best Hunter Engineering wheel/tire mounting and balancing equipment in Savannah so you can rest assured your wheels won’t get scratched or damaged and the new package will ride smoothly. 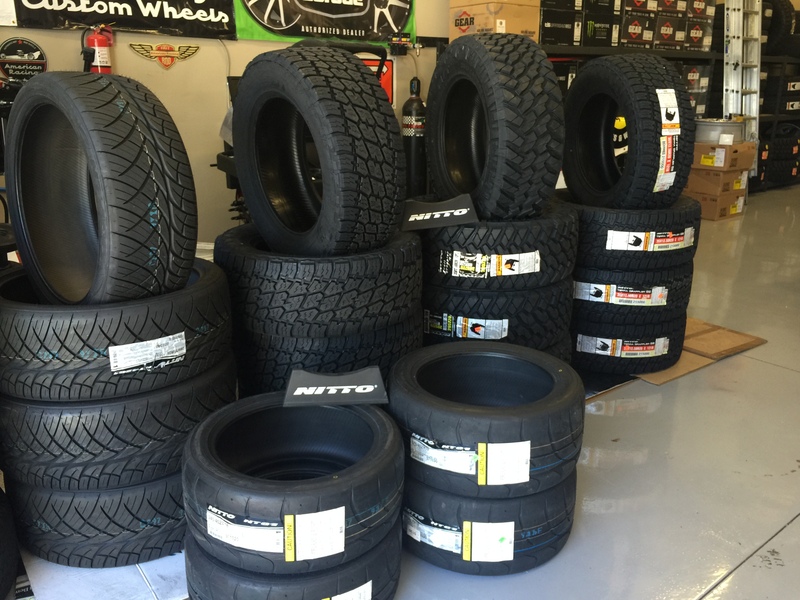 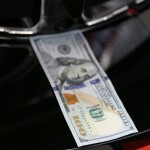 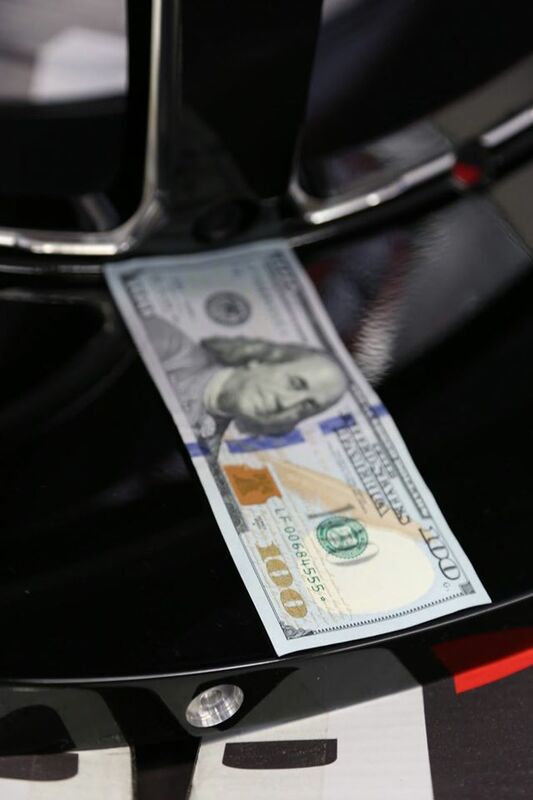 Our preferred partners include Fuel Off-road, SOTA Off-road, KMC, XD, DUB, Gear Alloy, TIS, DropStars, Asanti, Raceline, American Racing, Niche, Foose, Nitto Tire, Mickey Thompson, Toyo, Continental, Pirelli, and BFGoodrich.